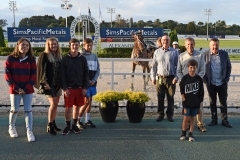 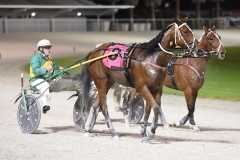 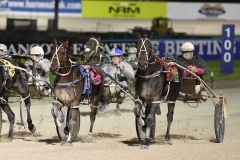 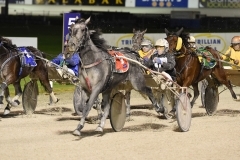 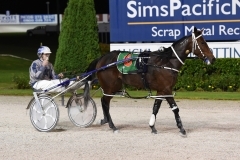 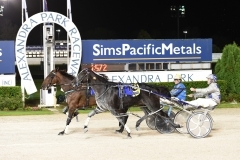 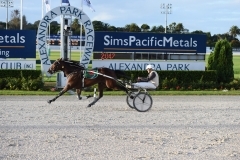 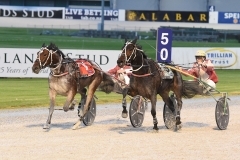 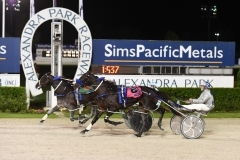 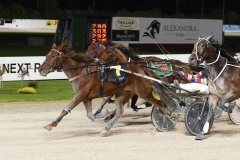 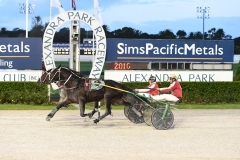 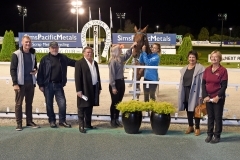 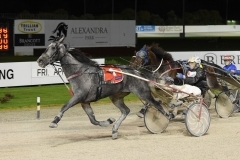 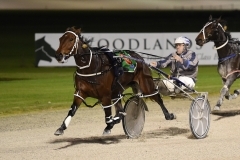 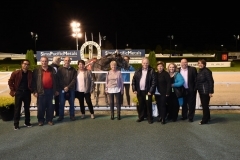 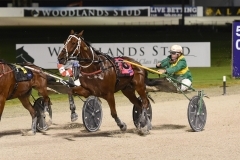 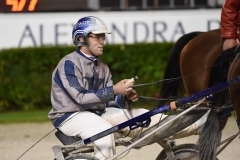 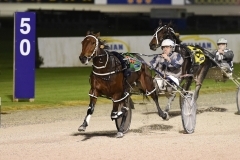 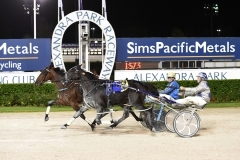 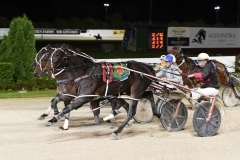 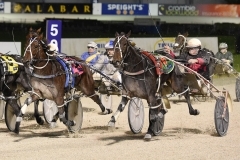 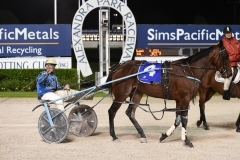 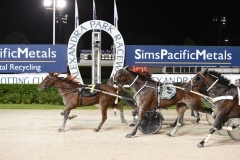 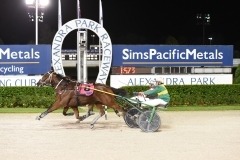 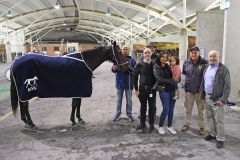 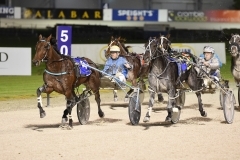 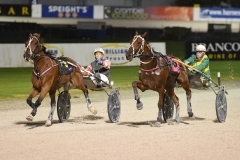 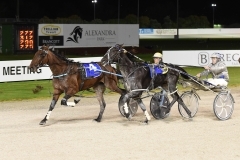 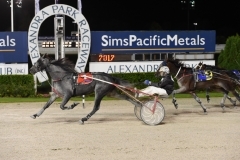 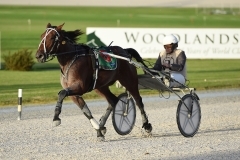 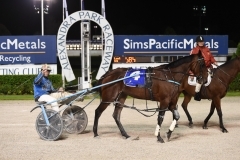 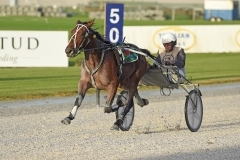 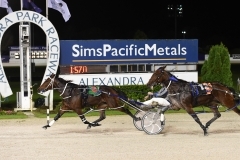 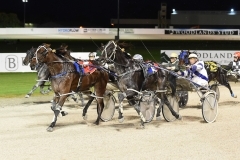 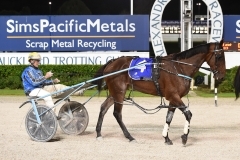 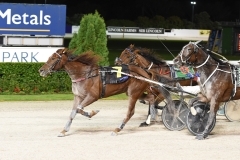 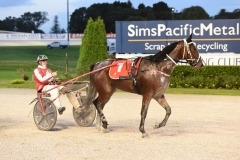 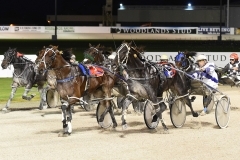 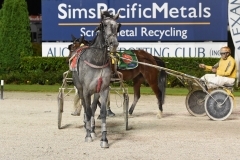 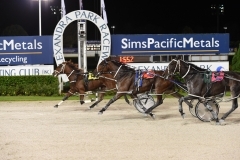 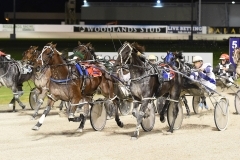 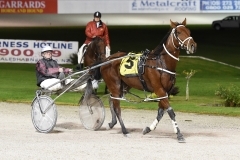 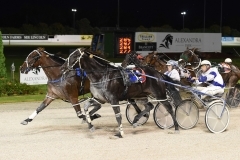 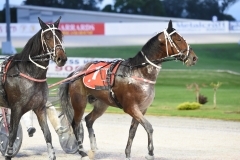 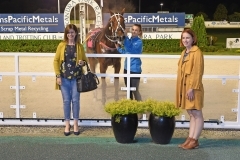 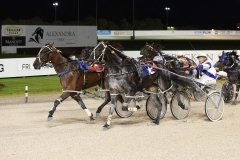 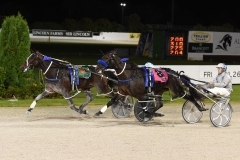 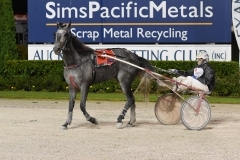 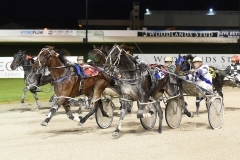 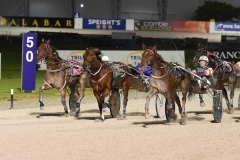 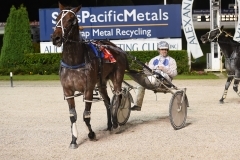 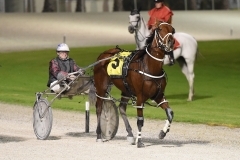 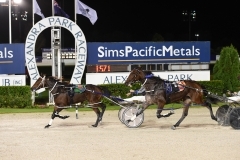 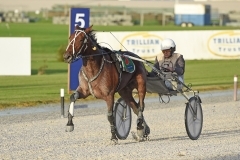 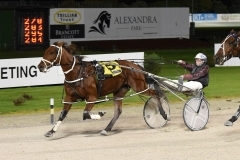 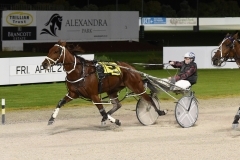 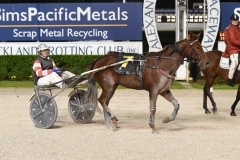 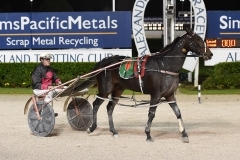 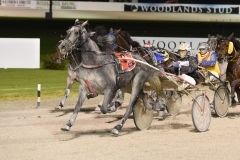 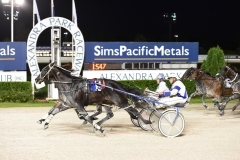 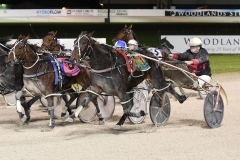 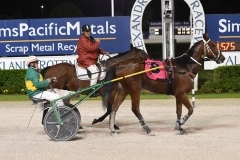 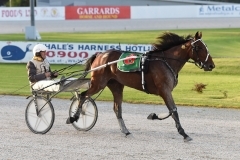 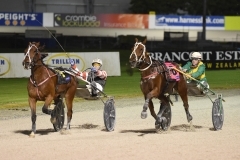 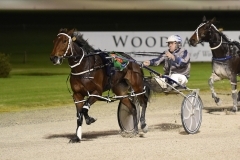 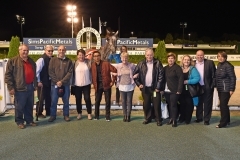 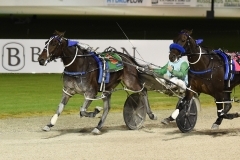 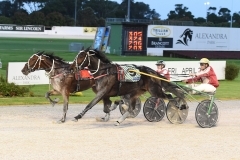 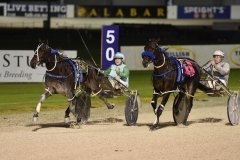 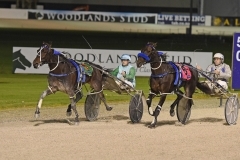 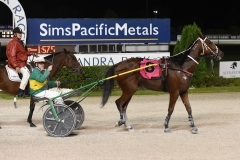 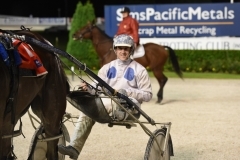 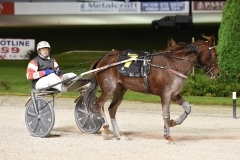 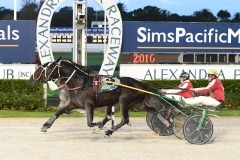 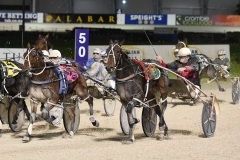 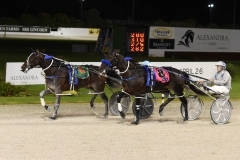 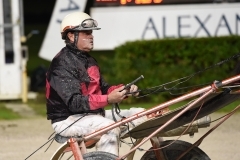 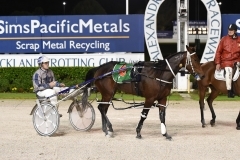 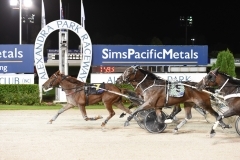 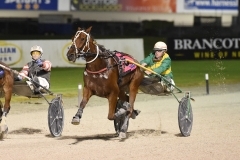 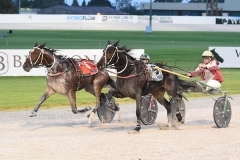 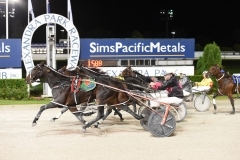 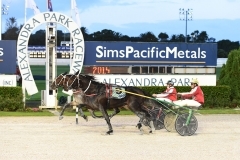 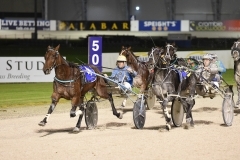 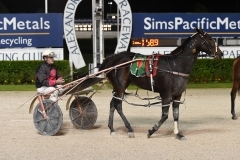 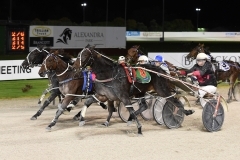 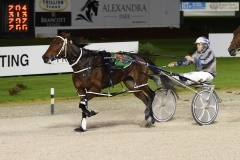 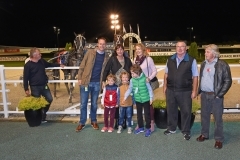 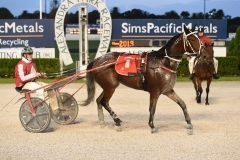 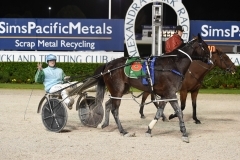 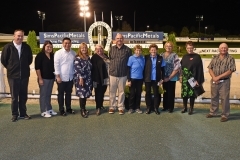 Auckland Trotting Club welcomes Peter Rubery of Race Images to Alexandra Park. 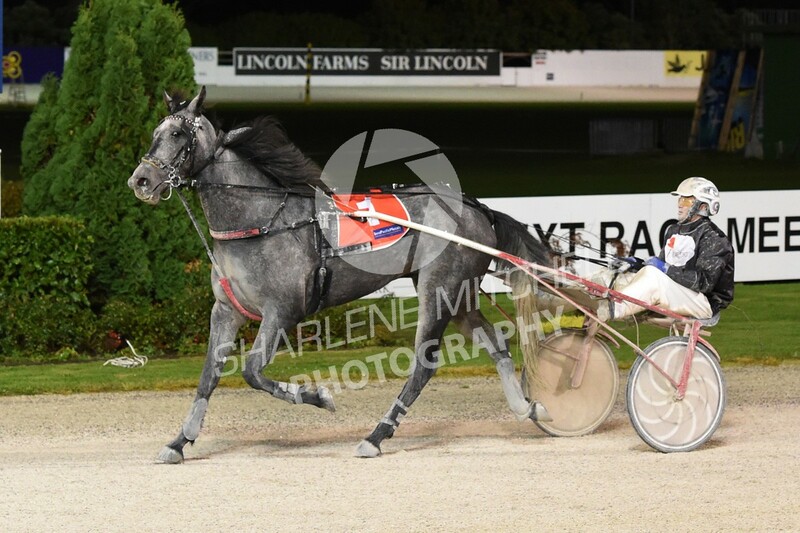 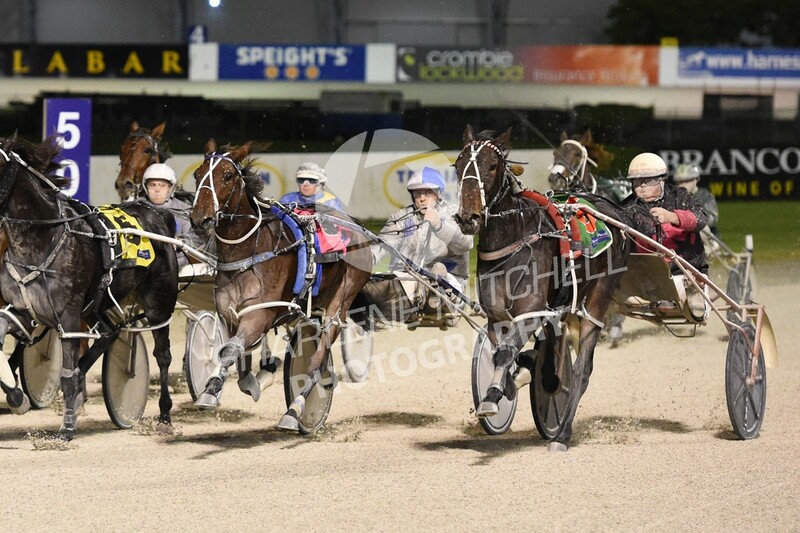 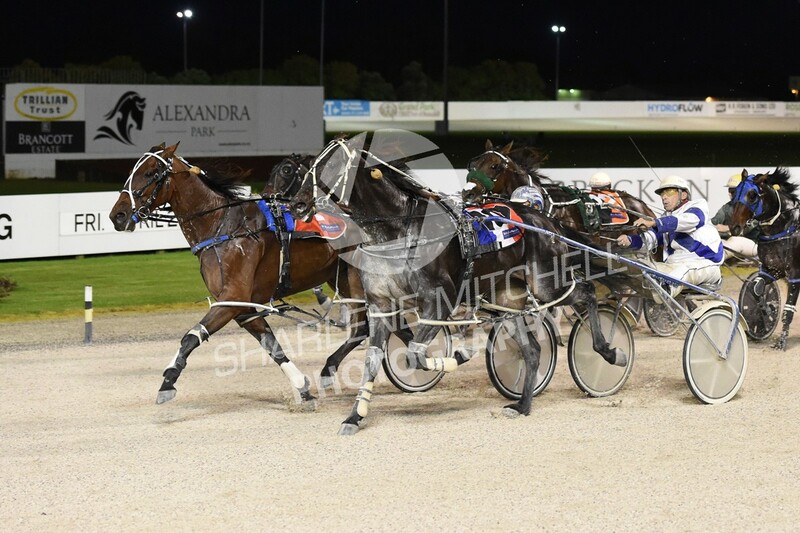 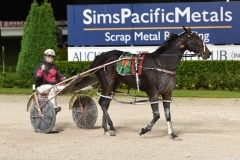 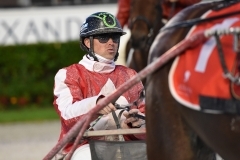 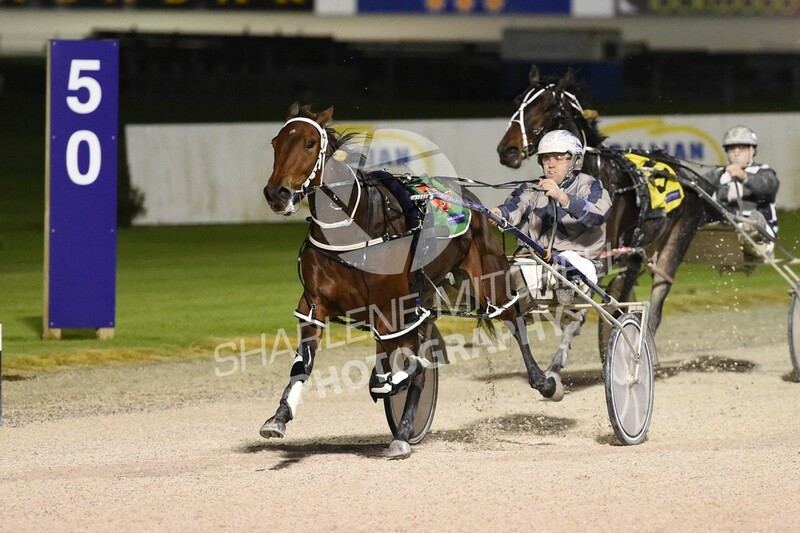 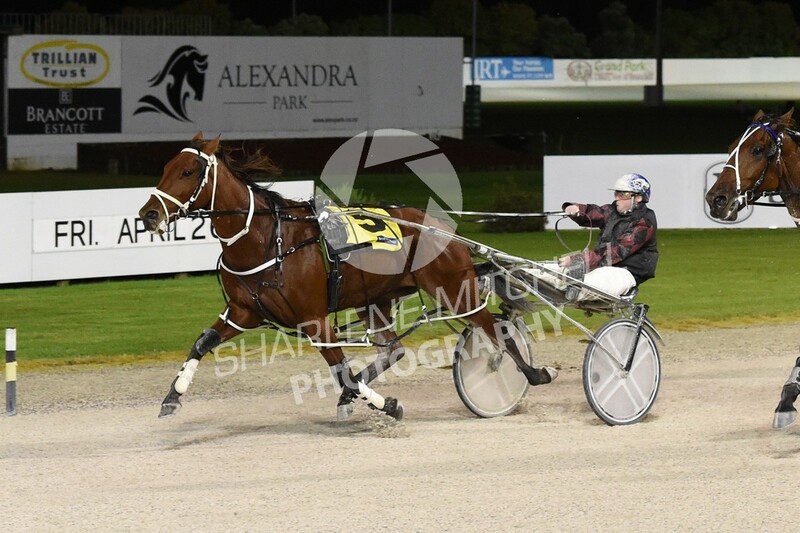 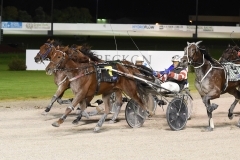 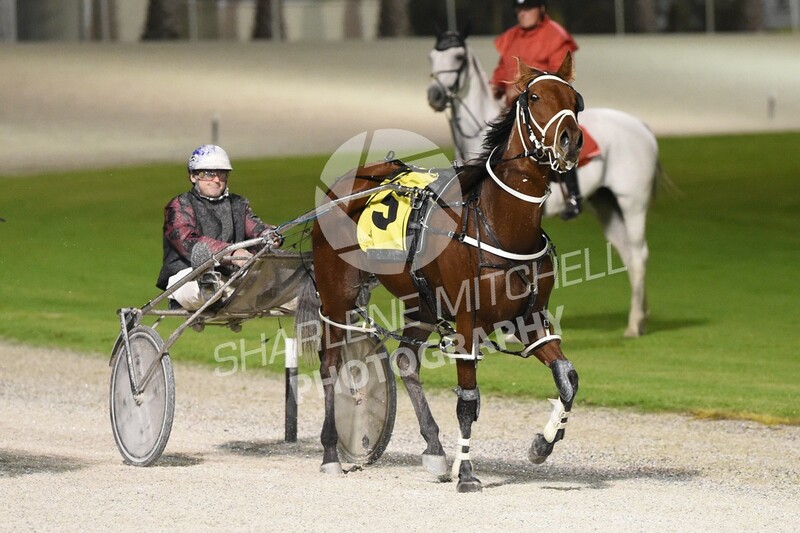 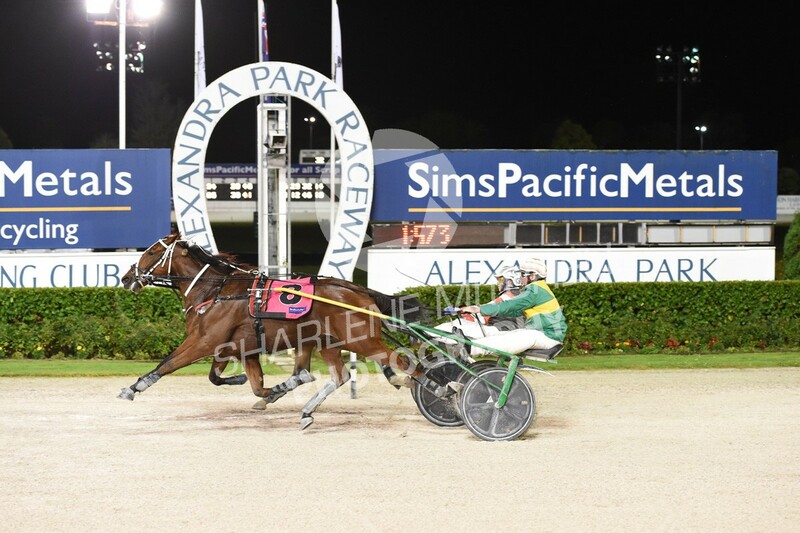 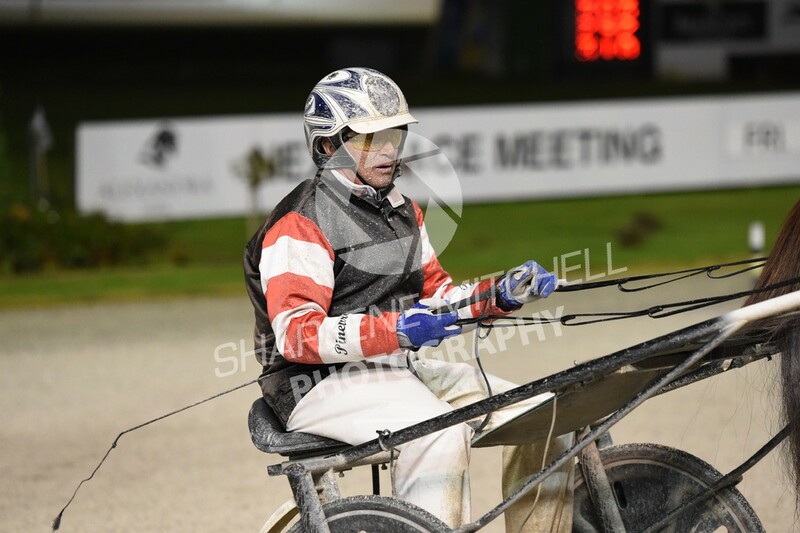 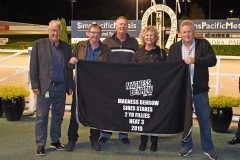 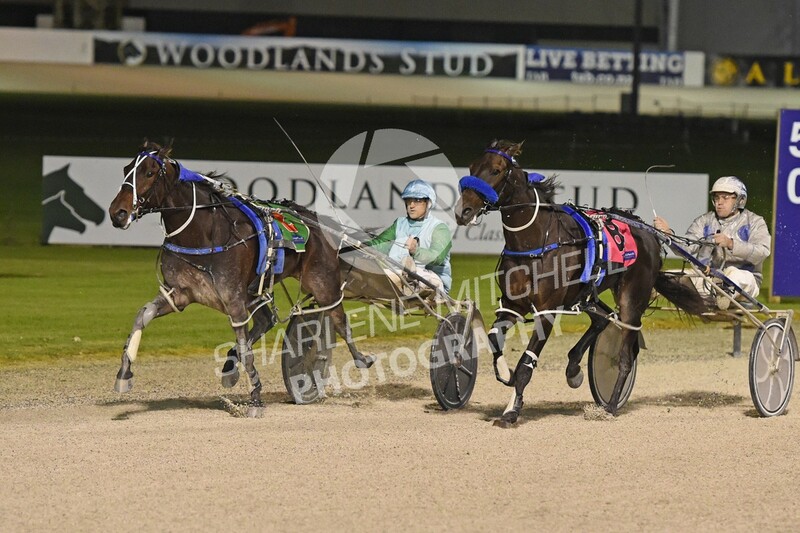 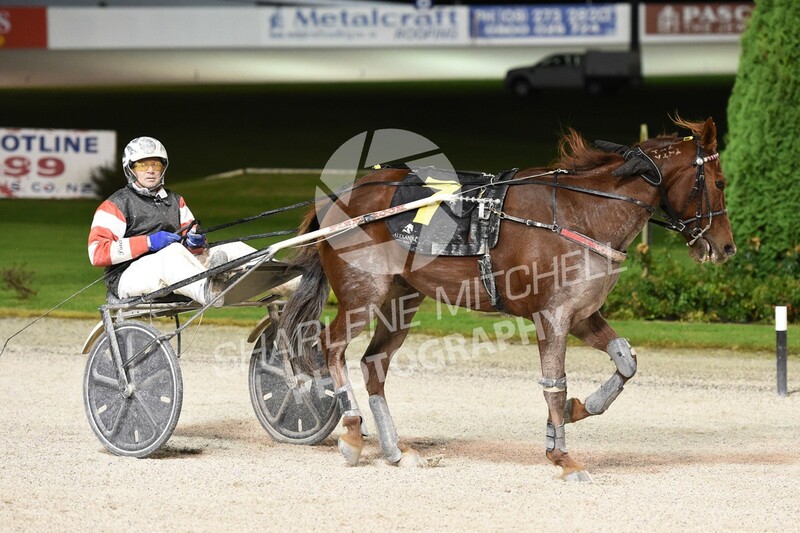 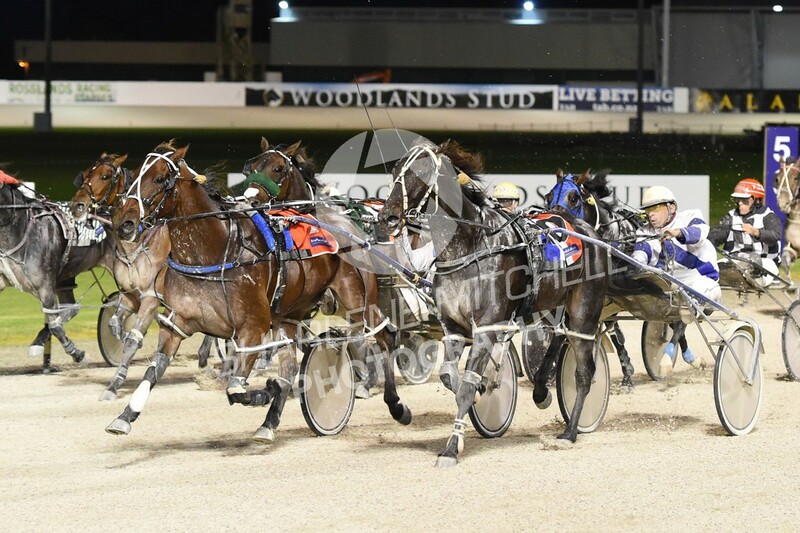 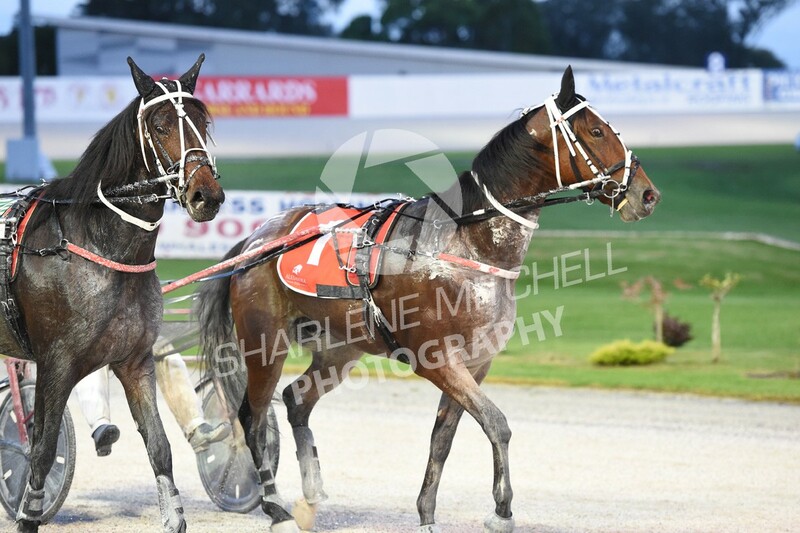 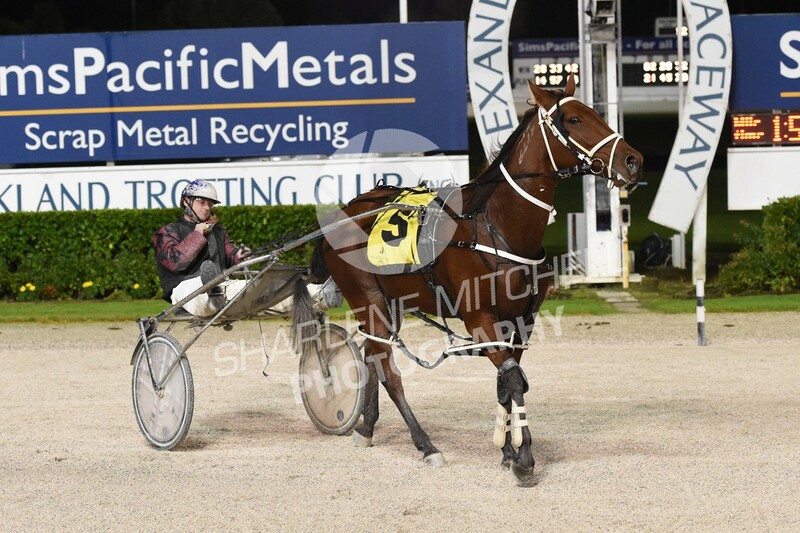 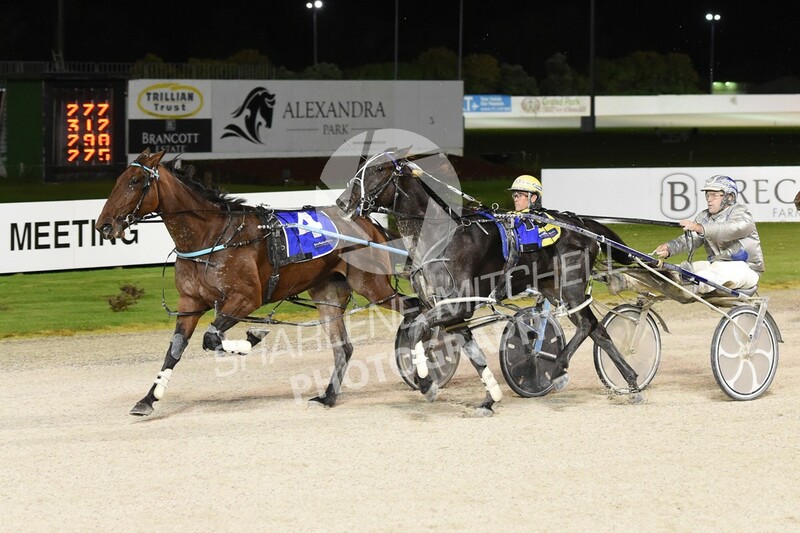 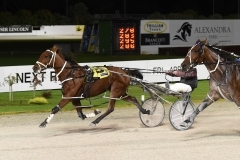 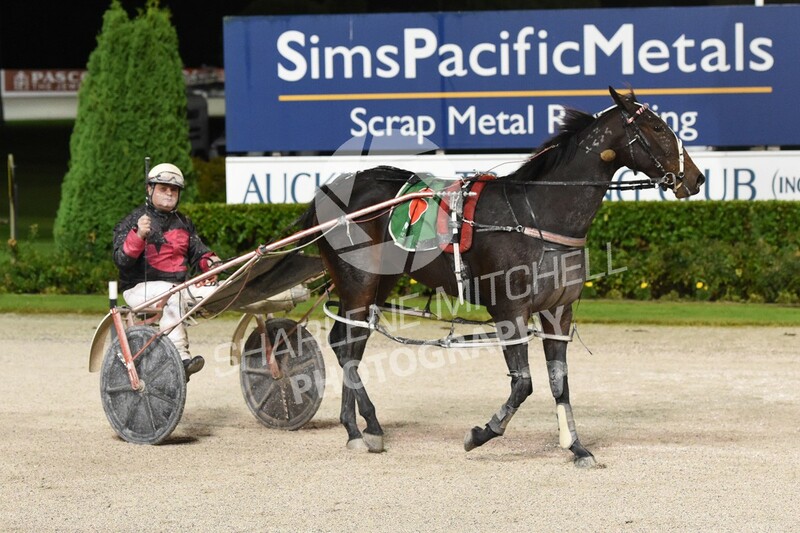 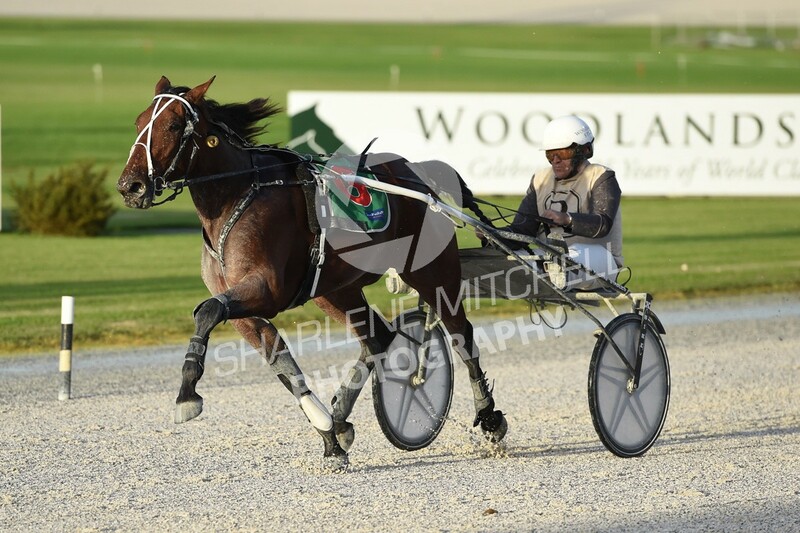 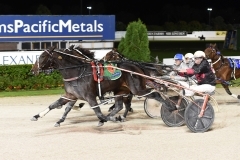 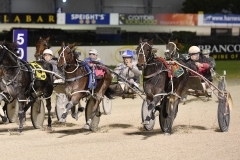 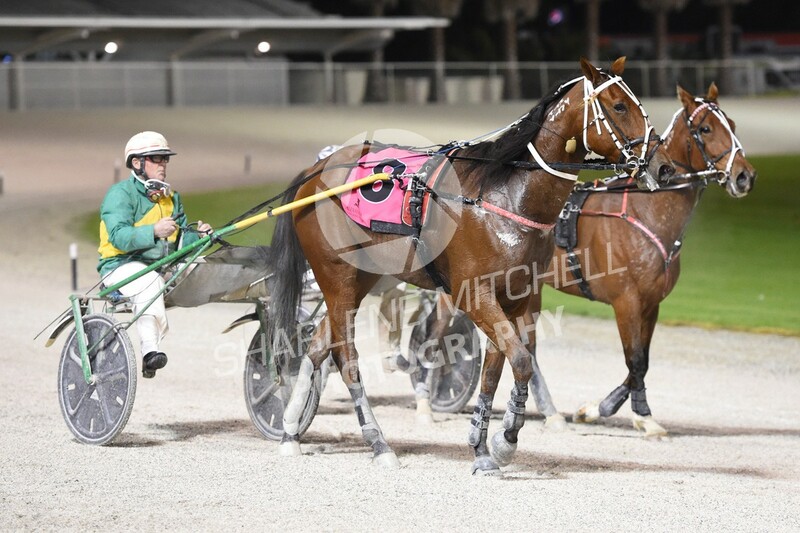 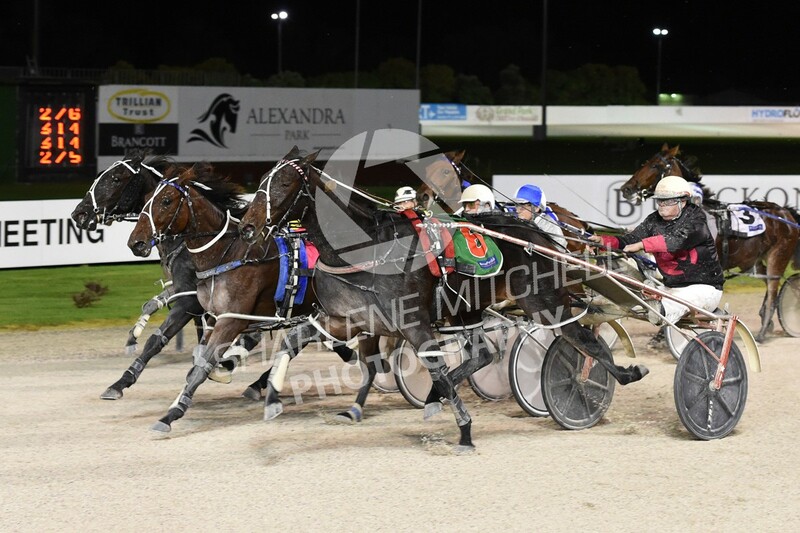 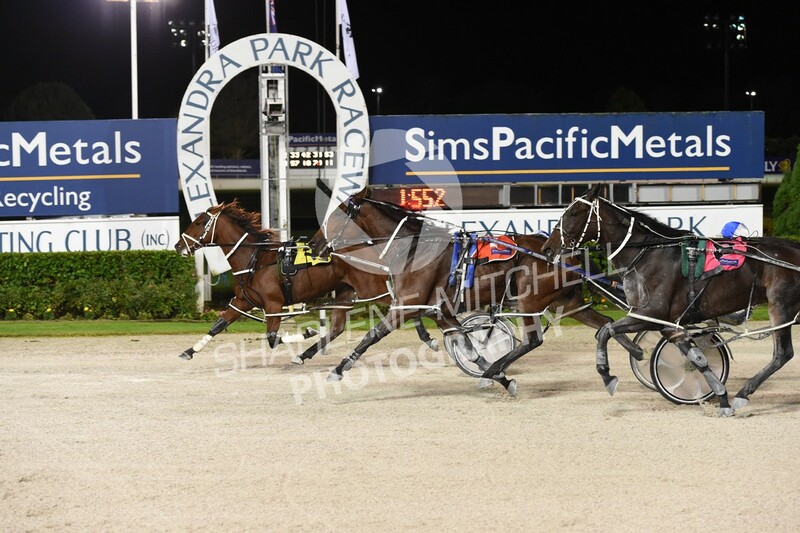 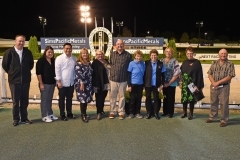 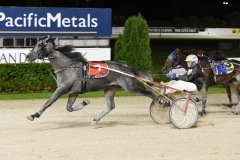 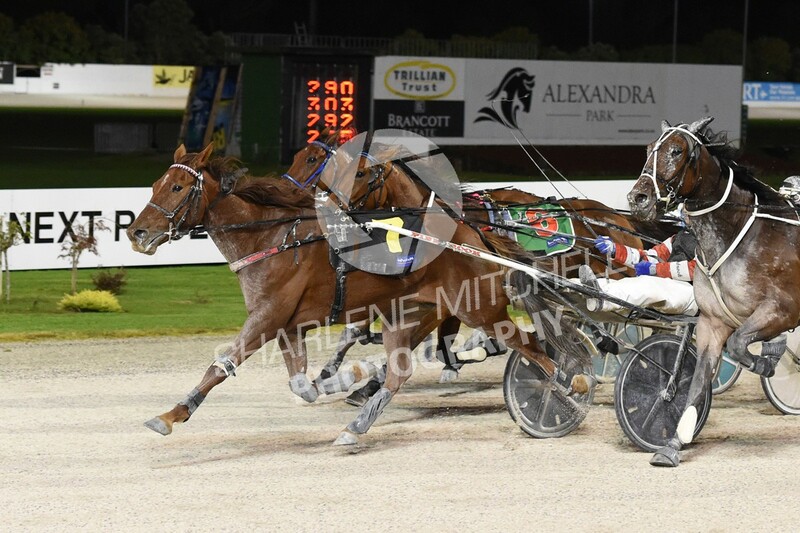 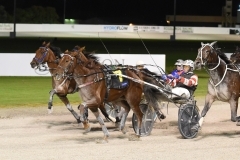 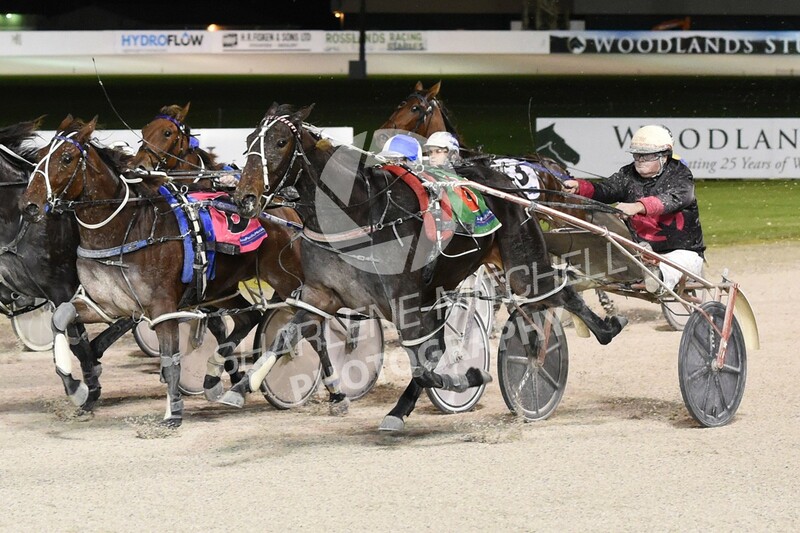 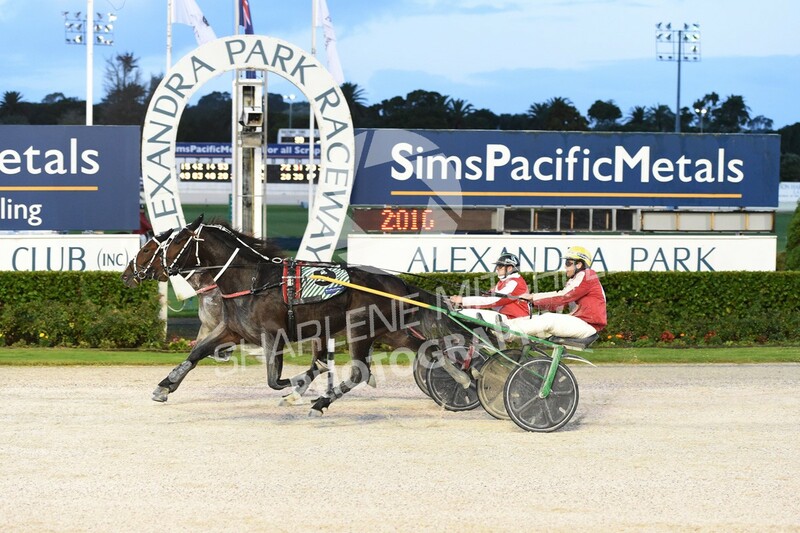 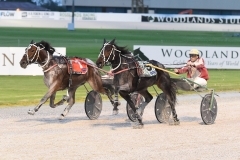 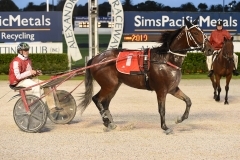 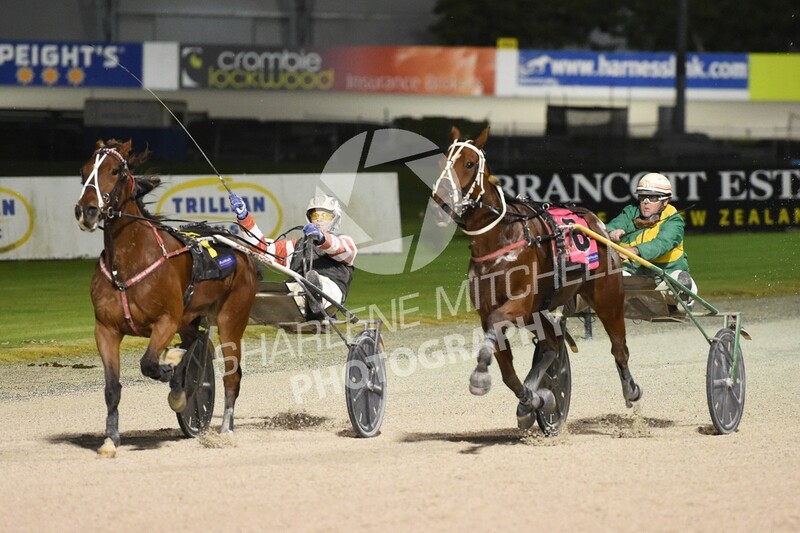 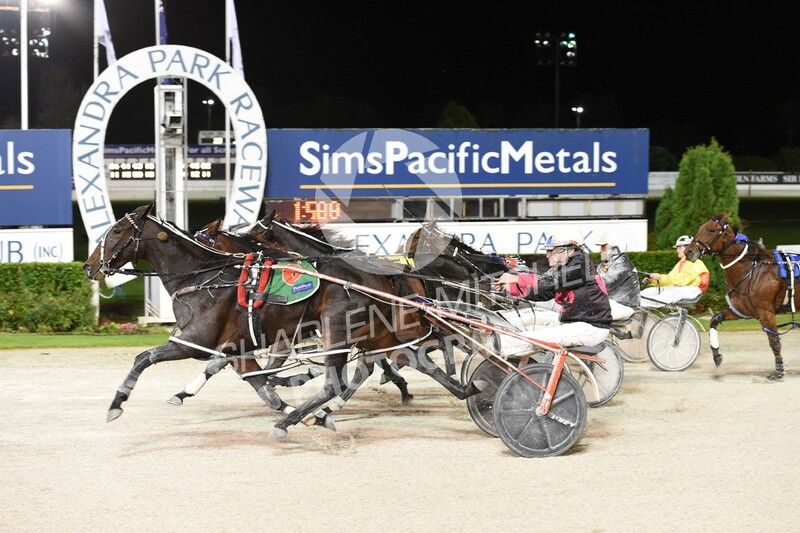 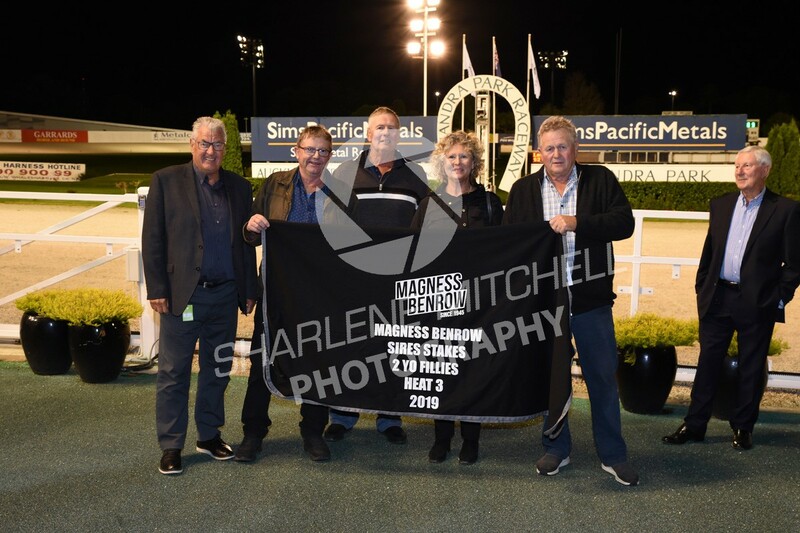 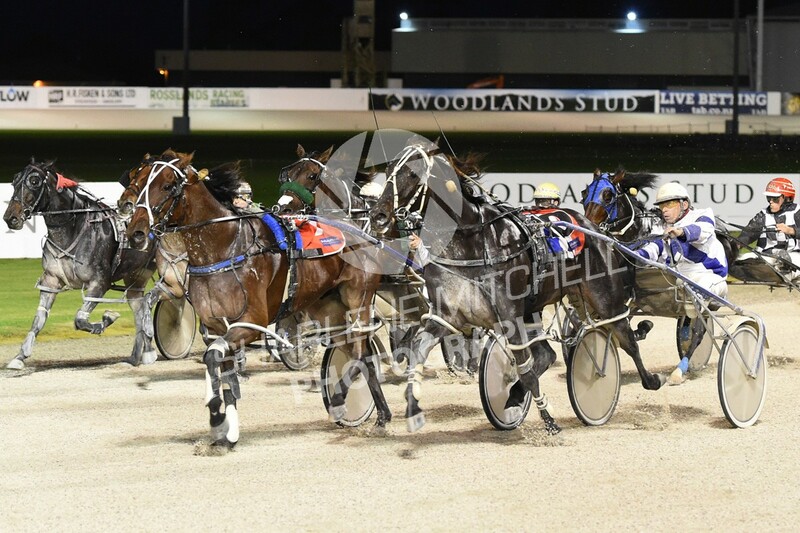 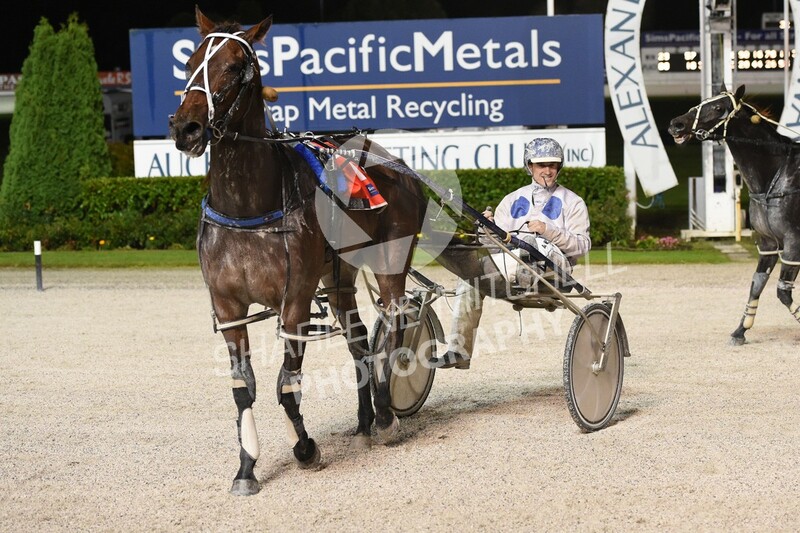 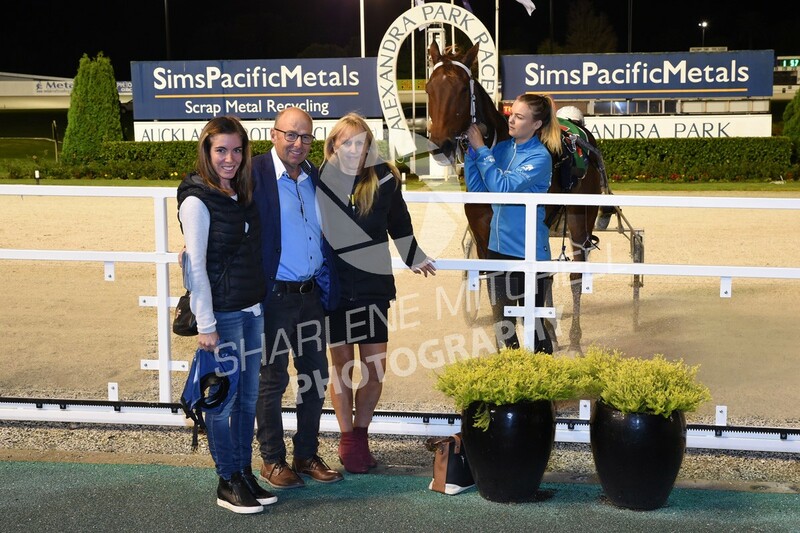 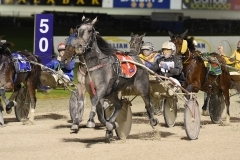 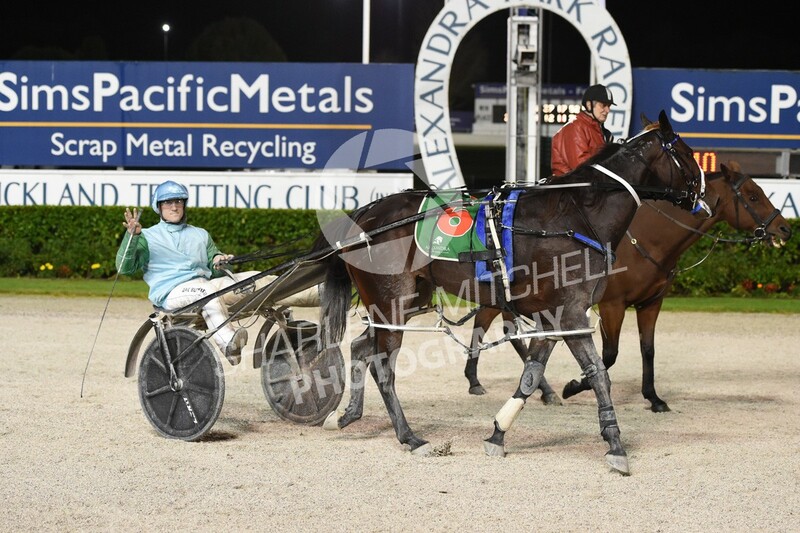 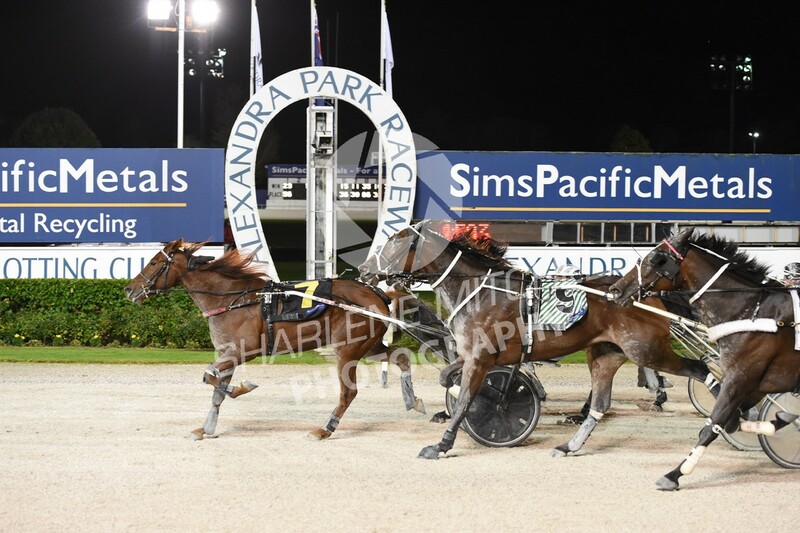 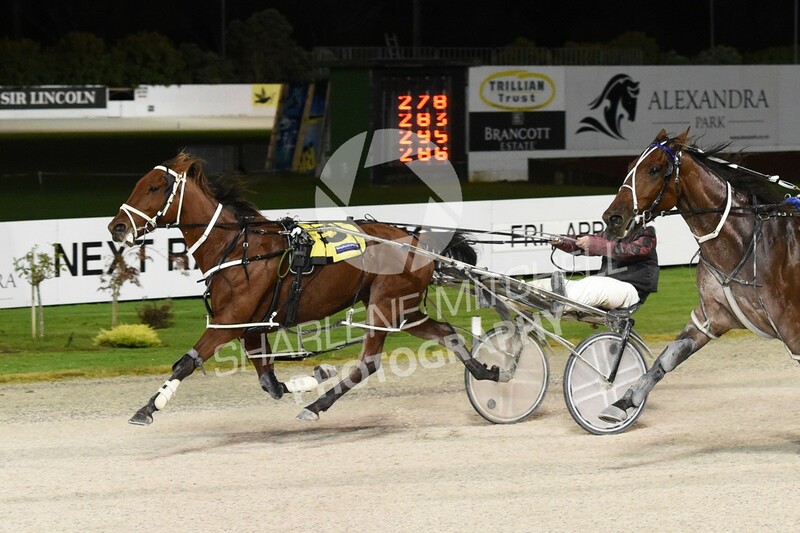 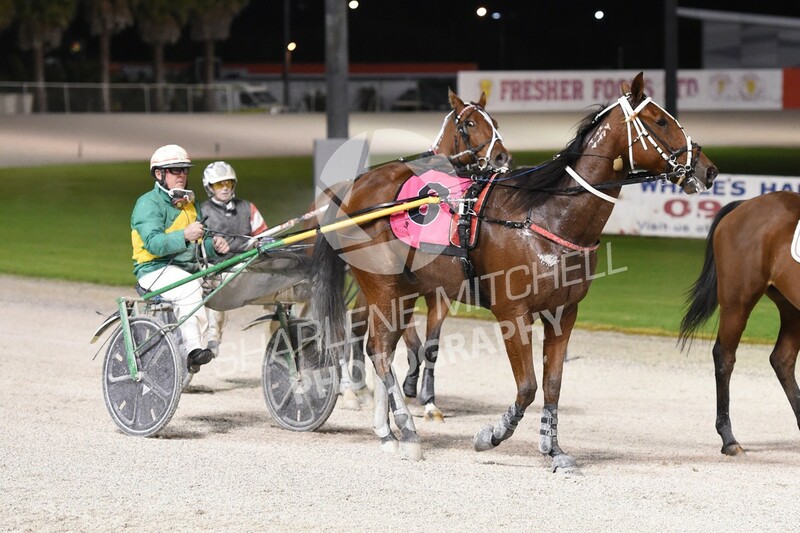 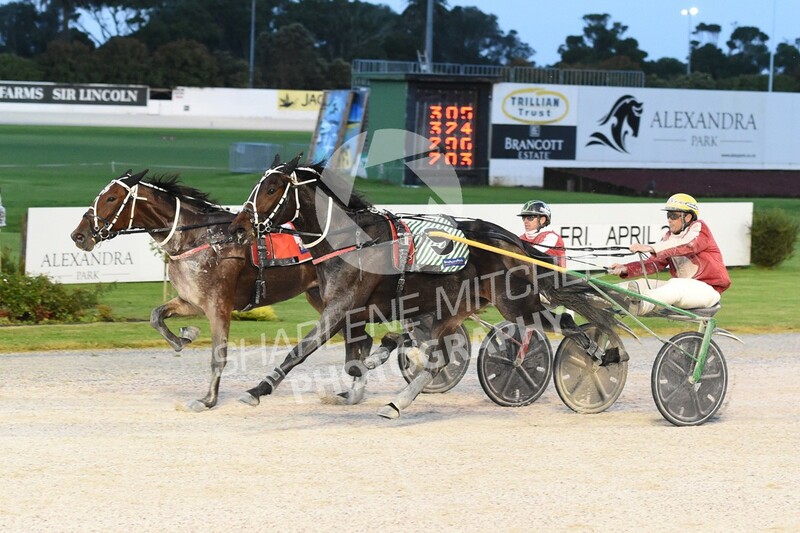 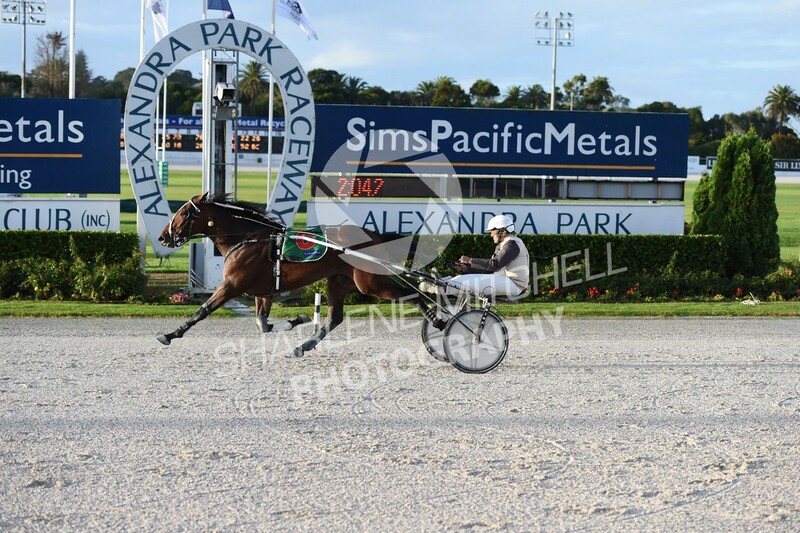 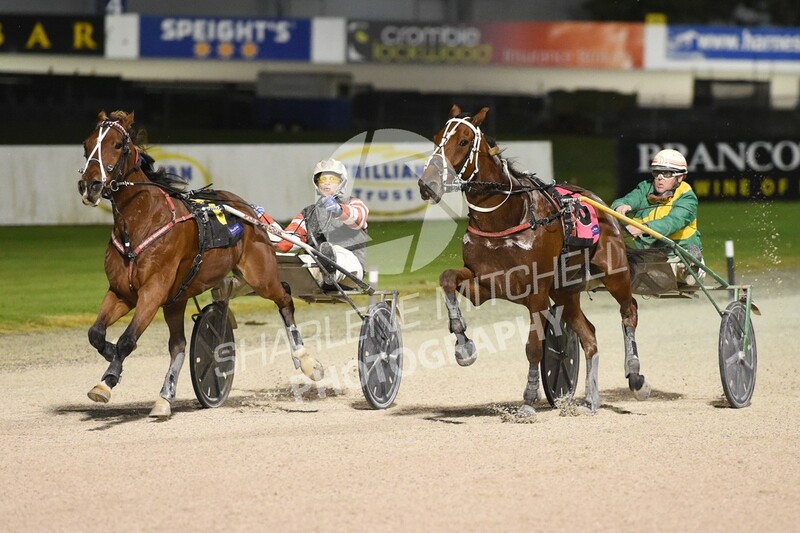 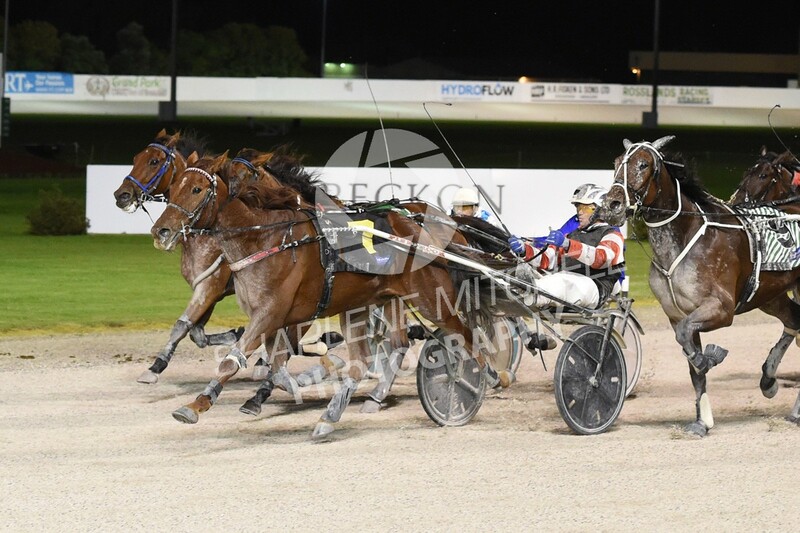 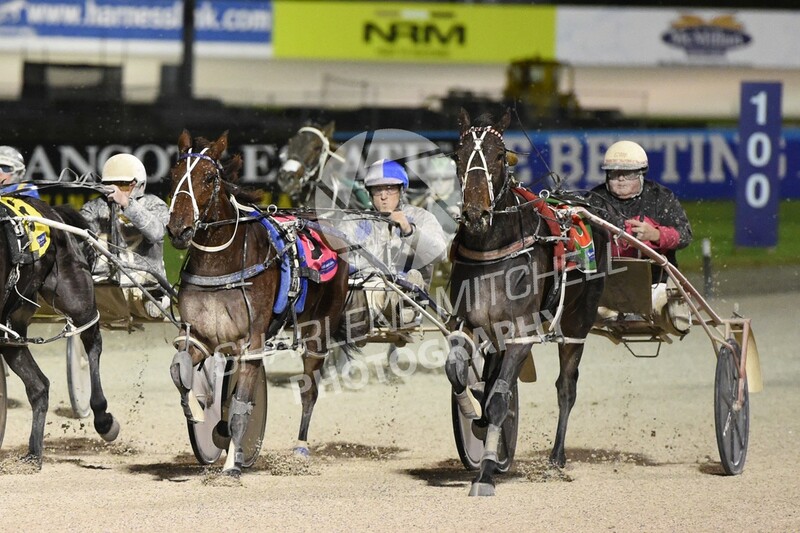 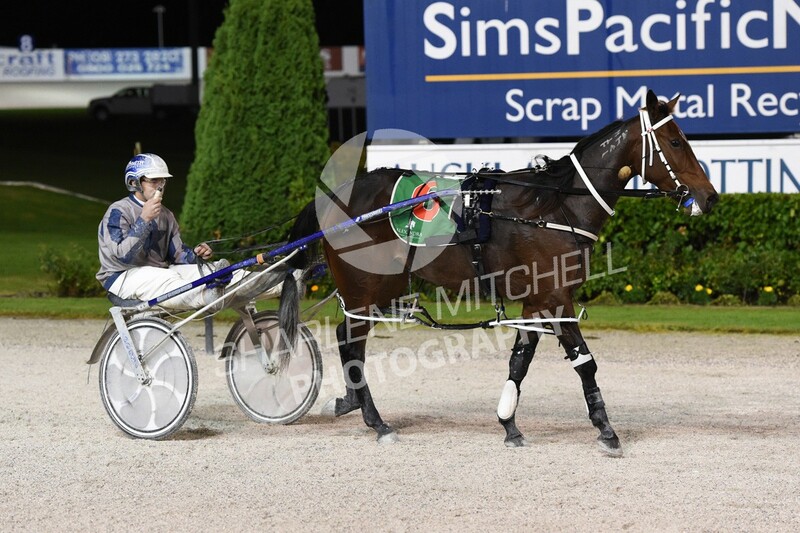 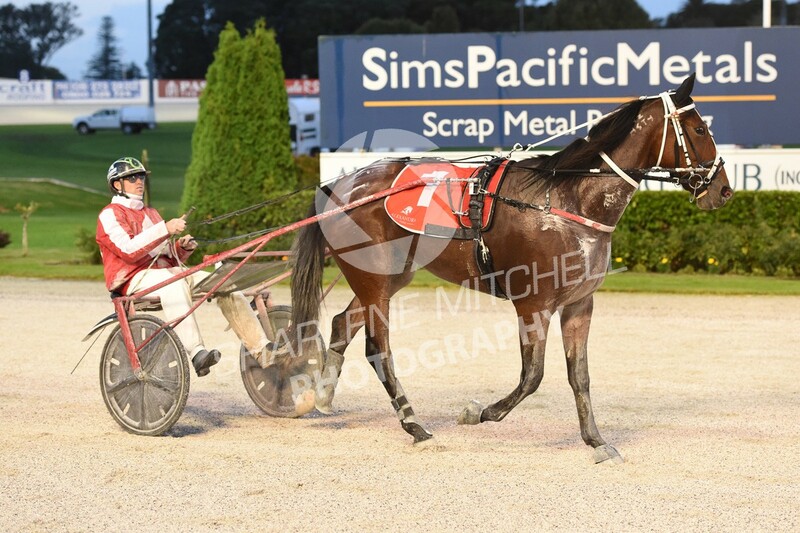 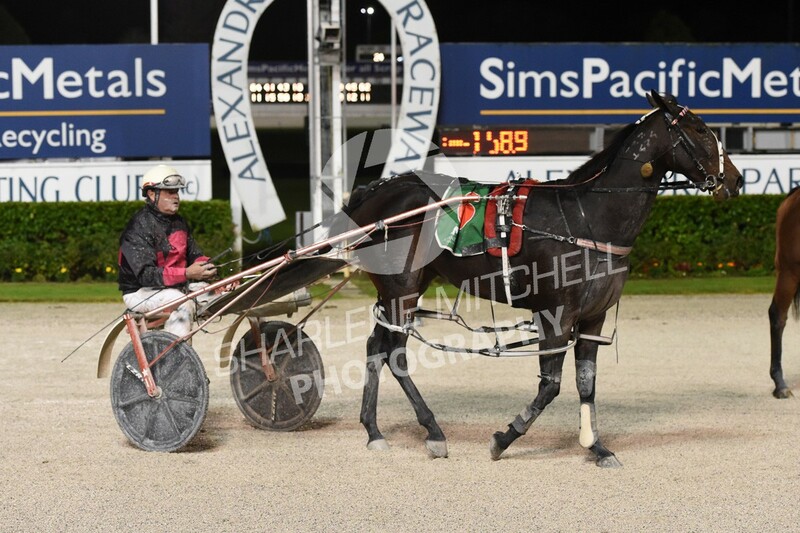 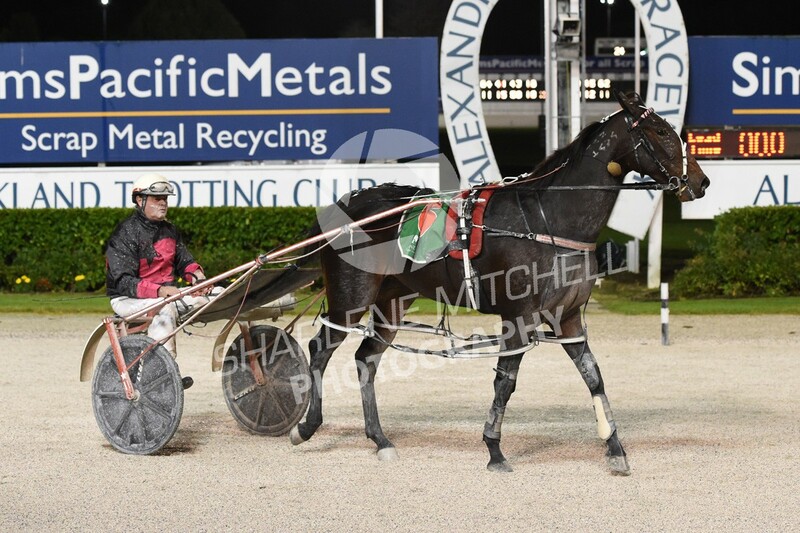 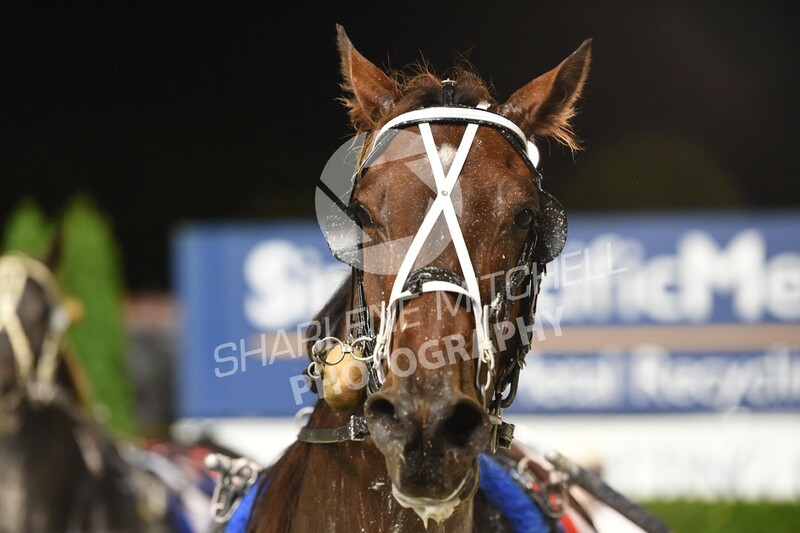 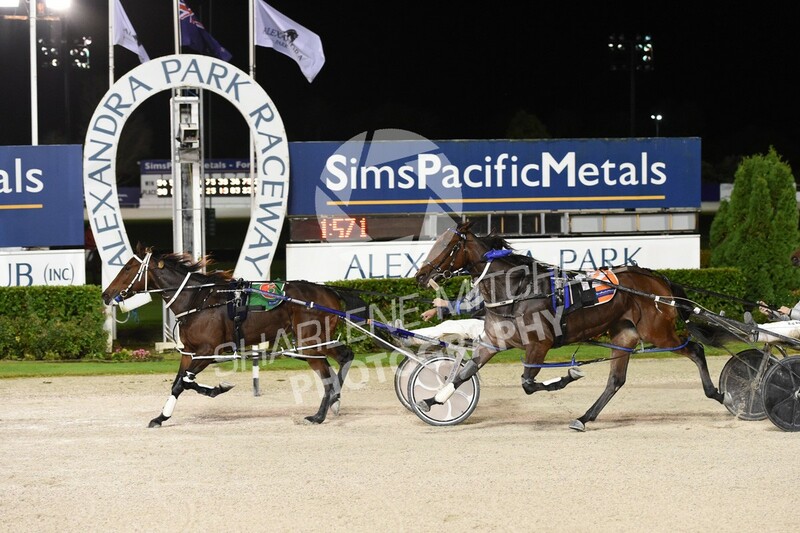 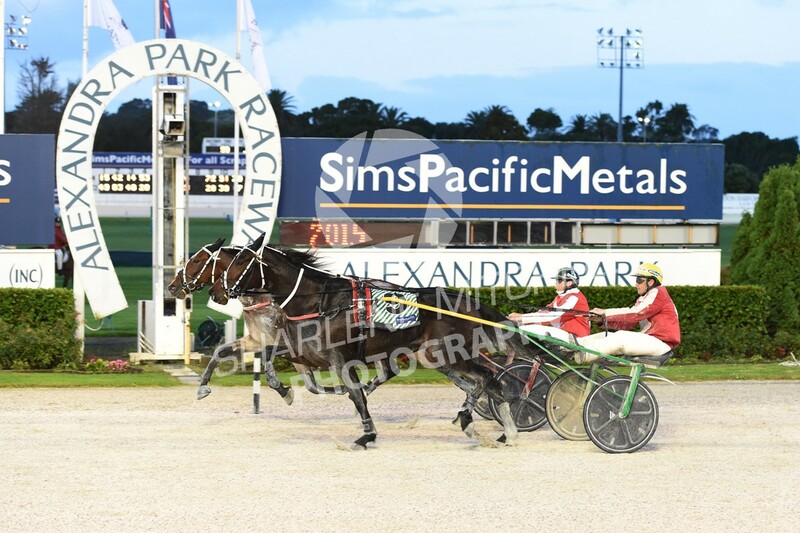 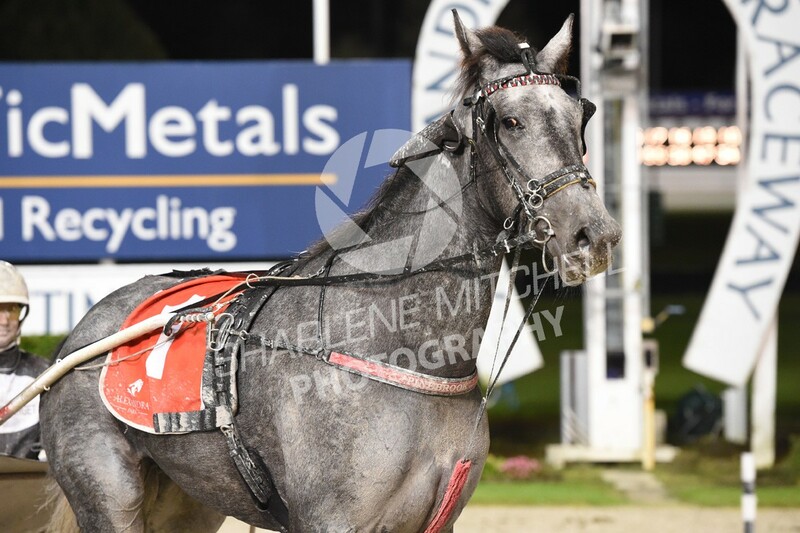 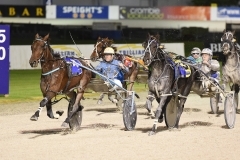 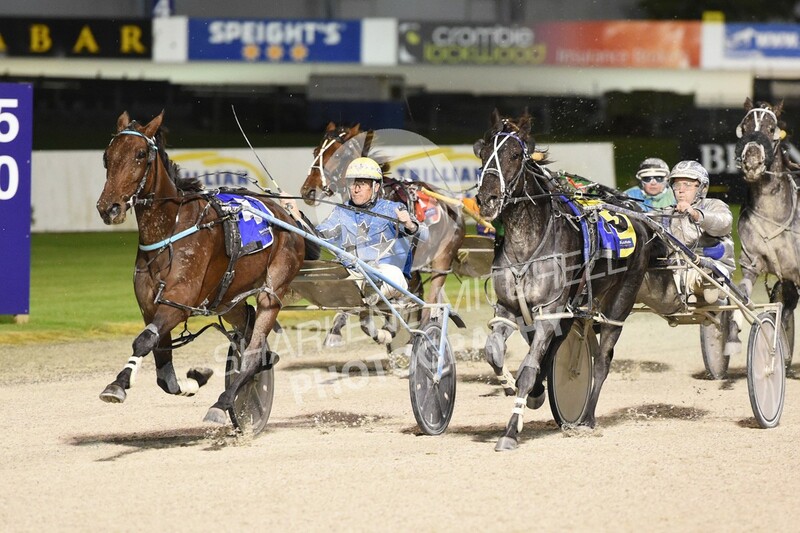 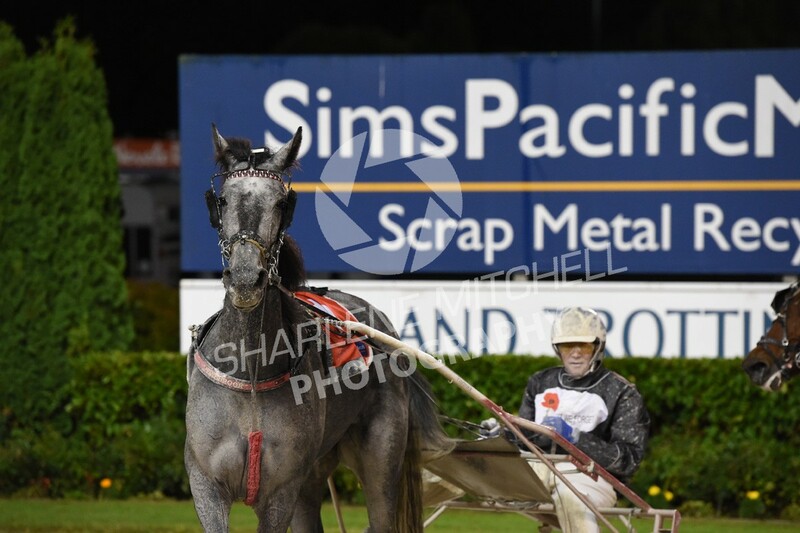 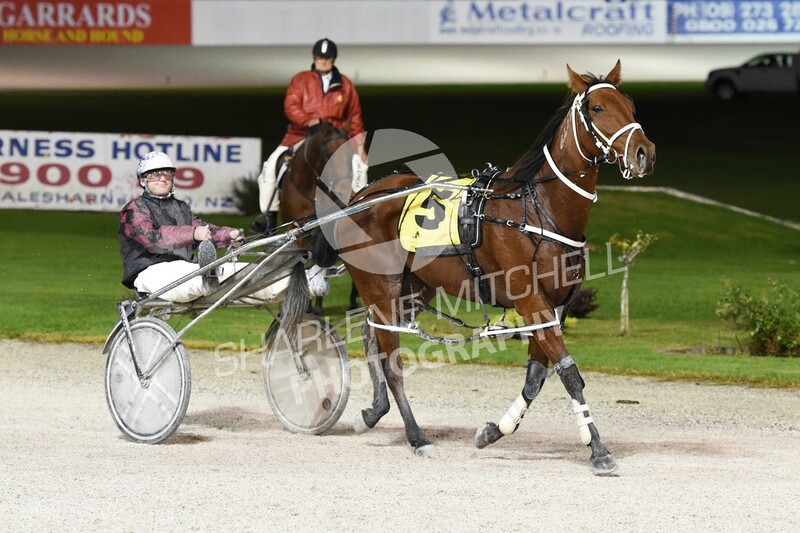 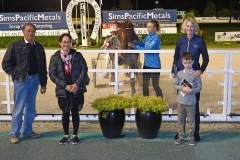 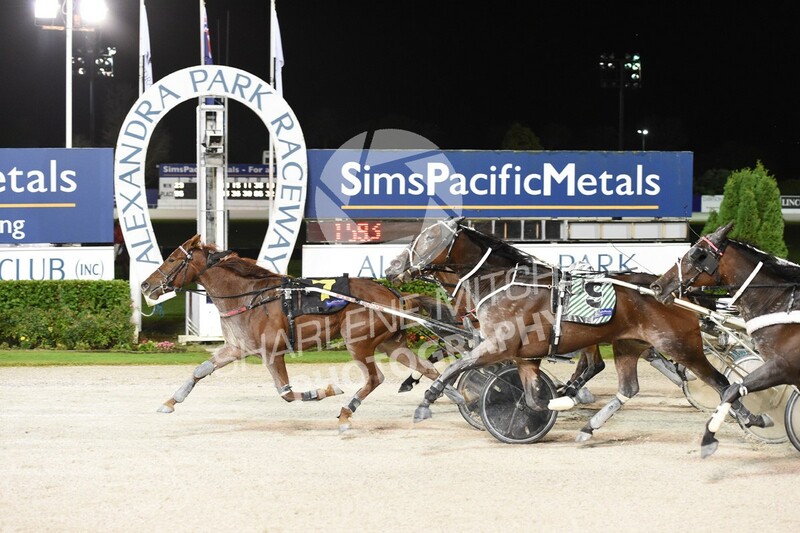 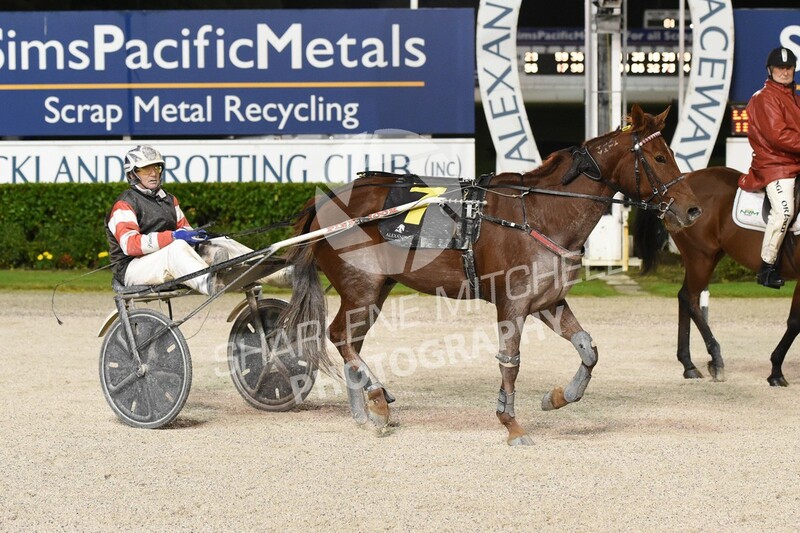 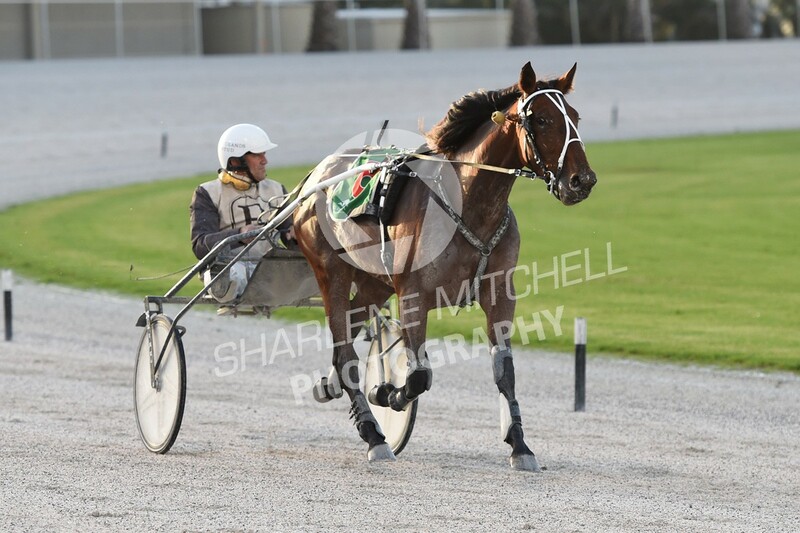 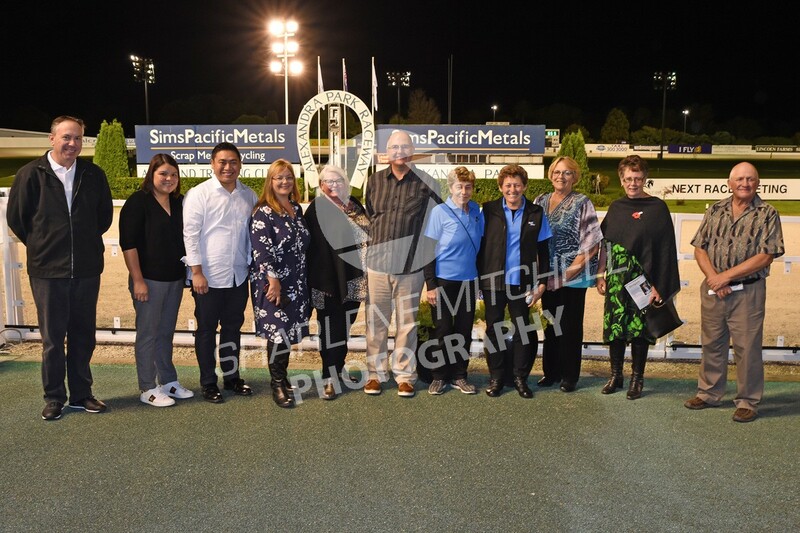 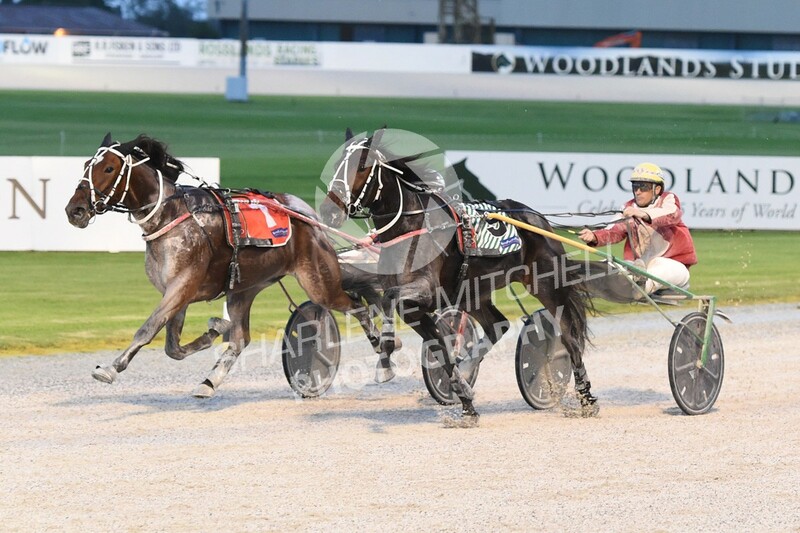 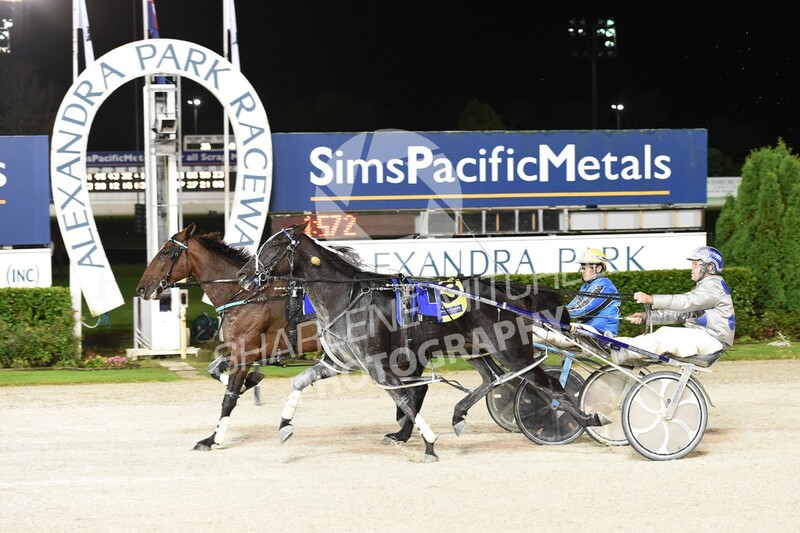 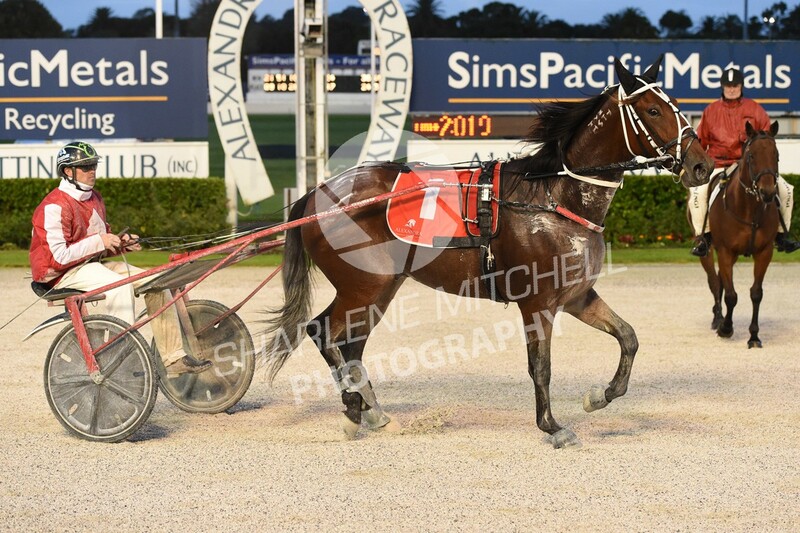 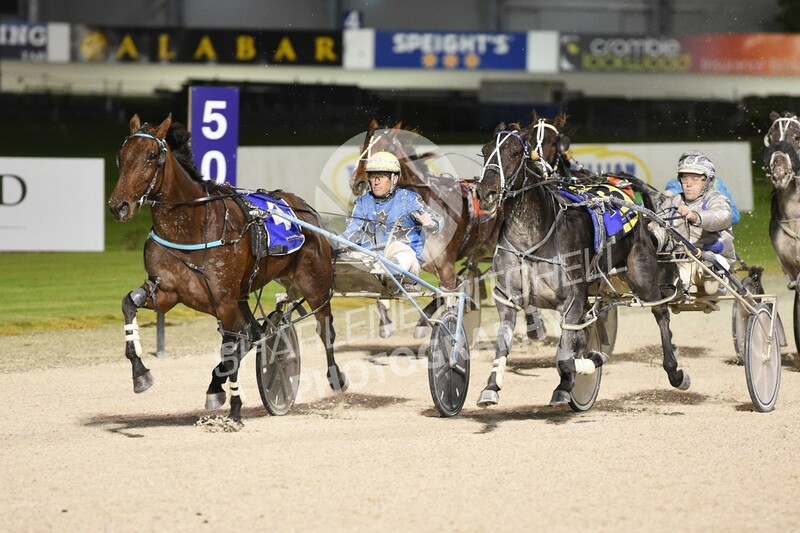 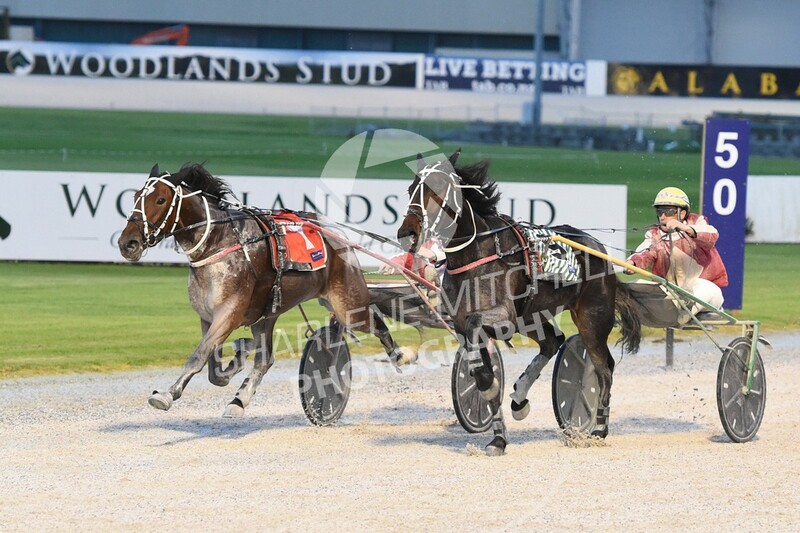 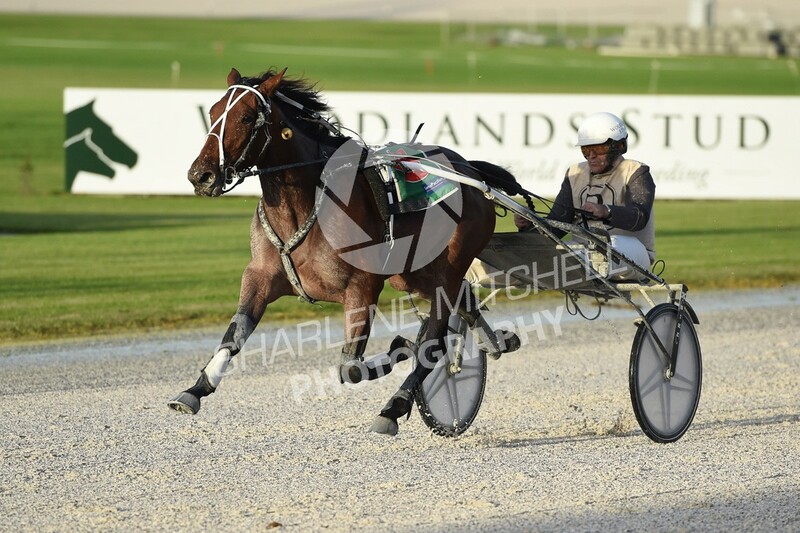 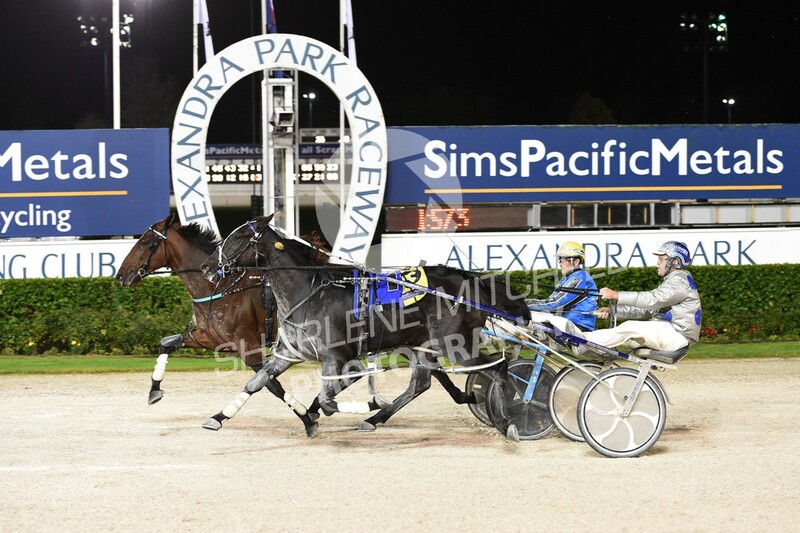 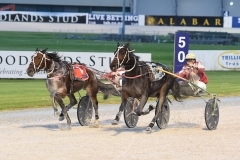 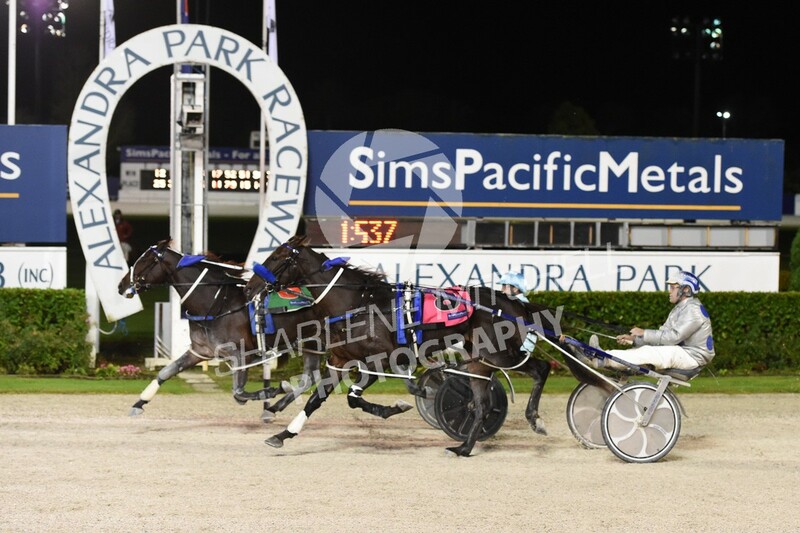 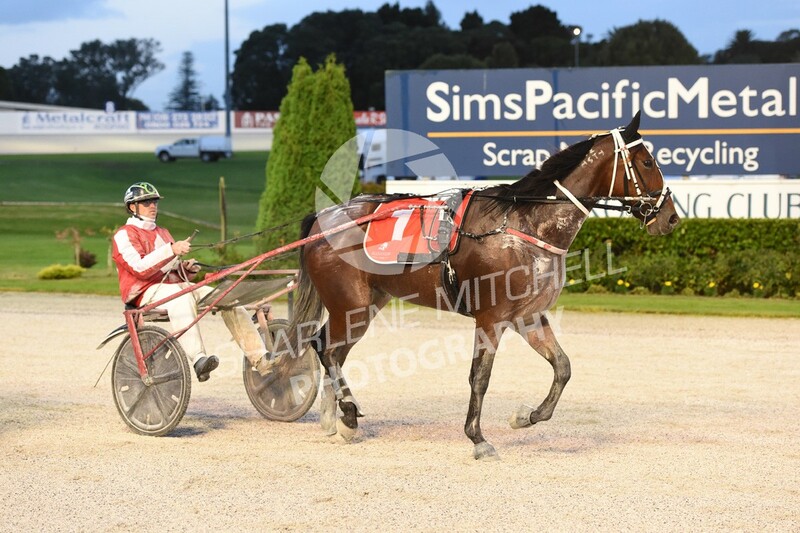 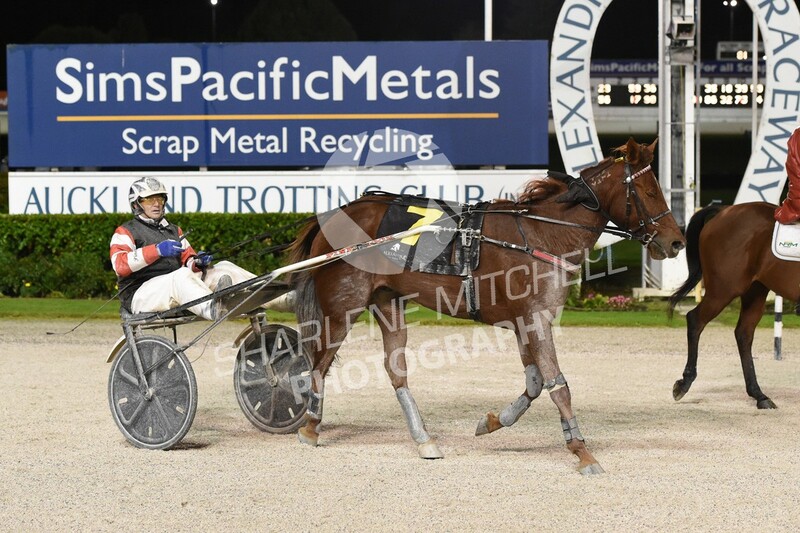 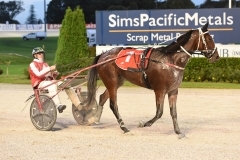 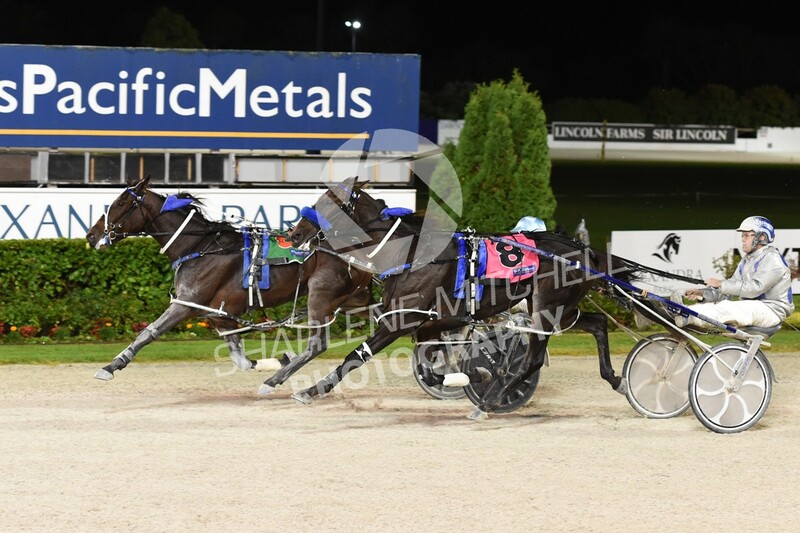 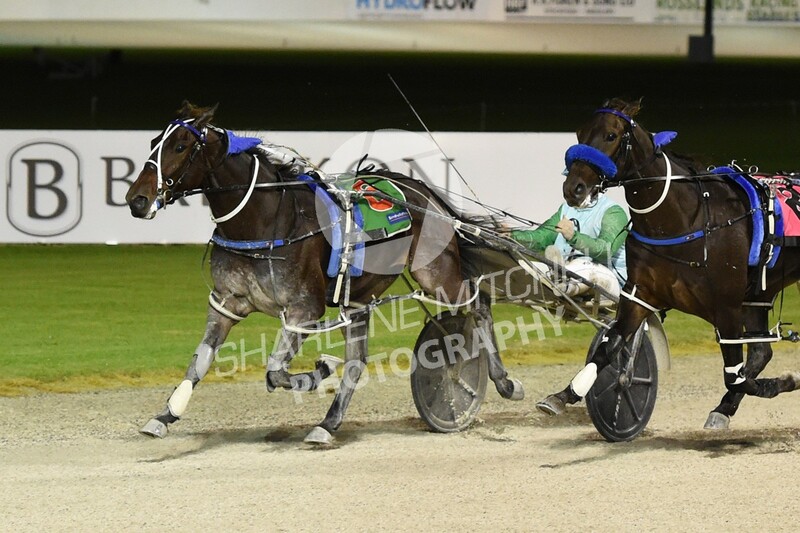 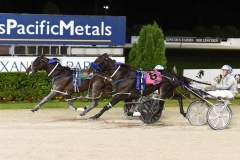 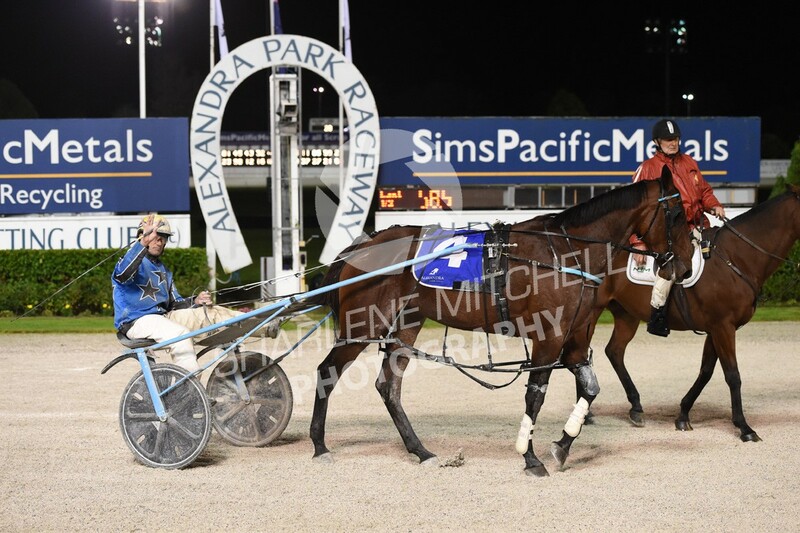 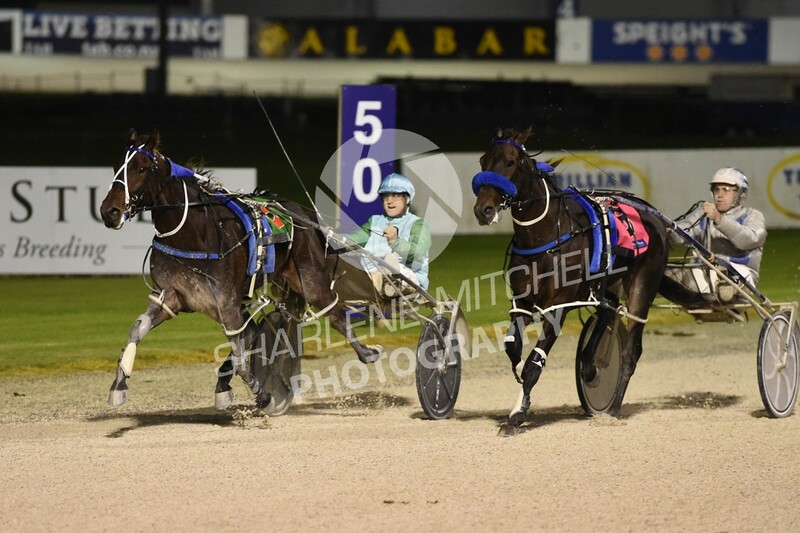 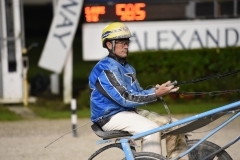 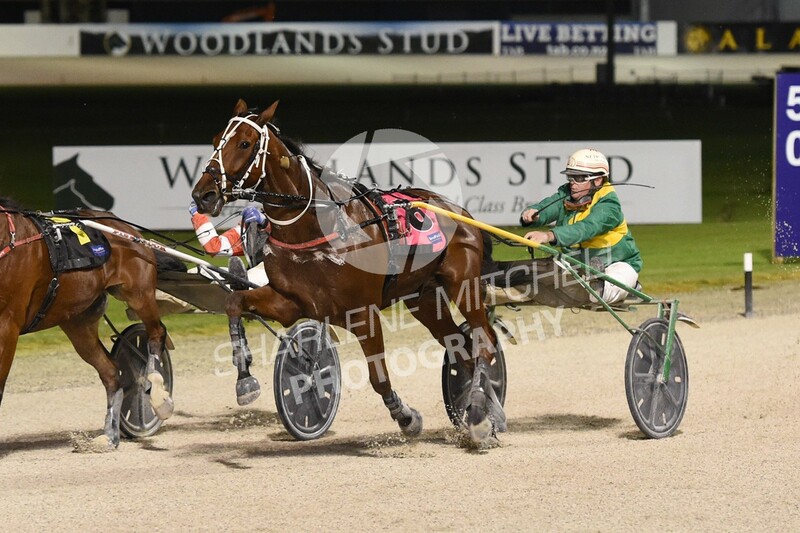 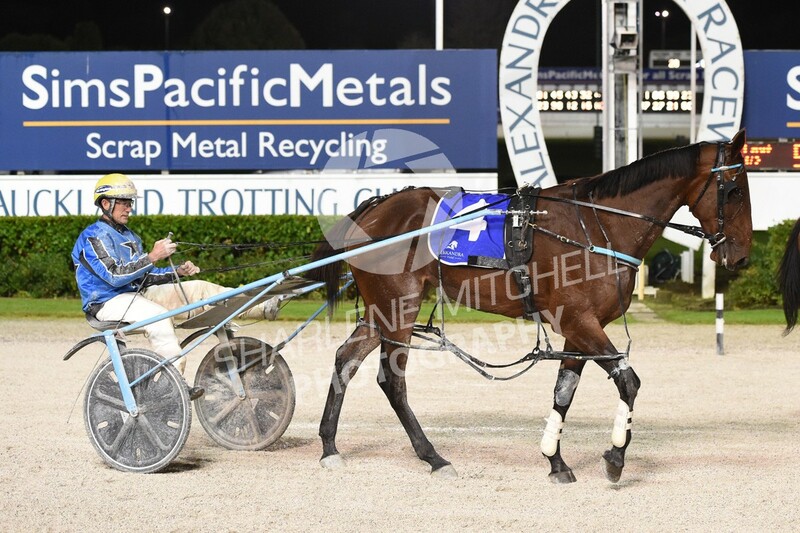 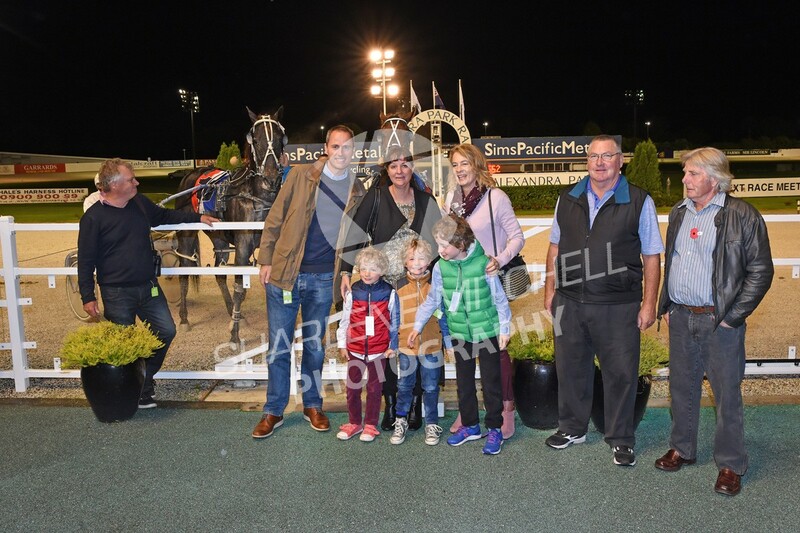 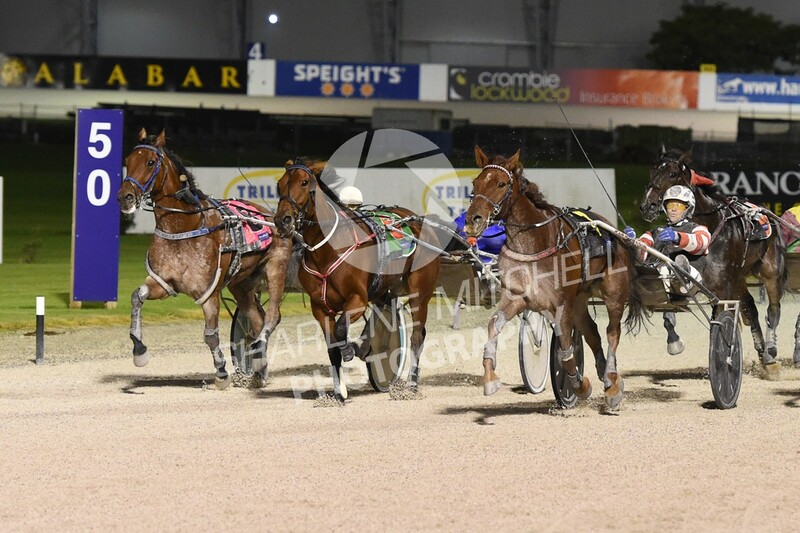 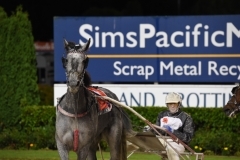 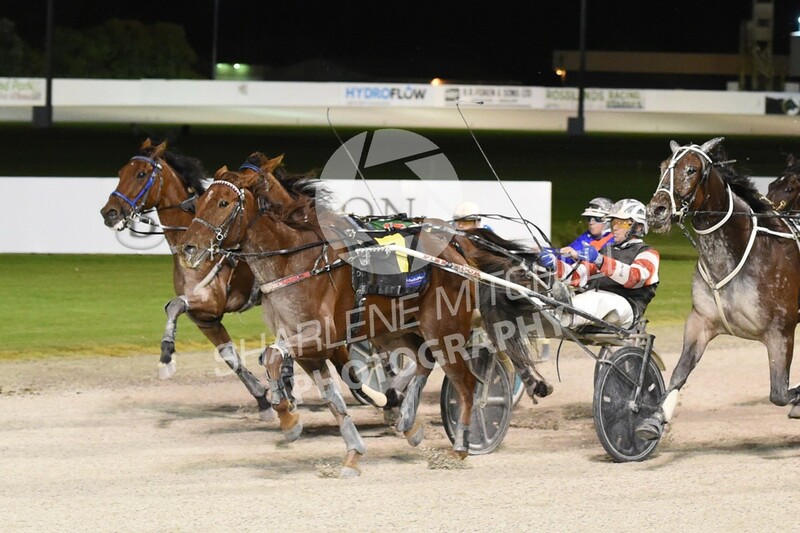 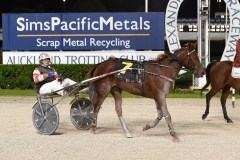 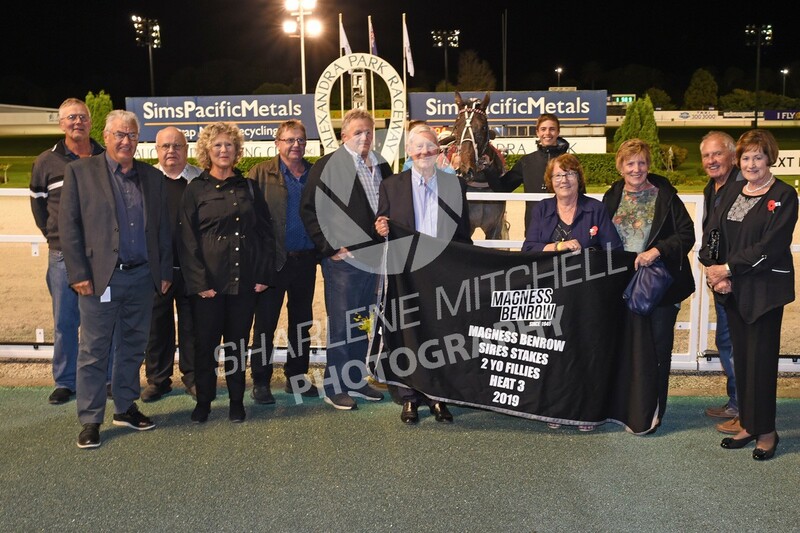 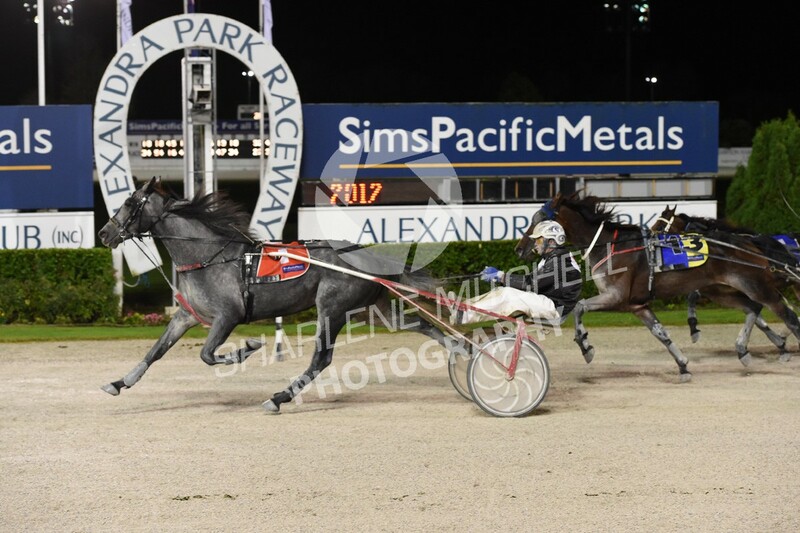 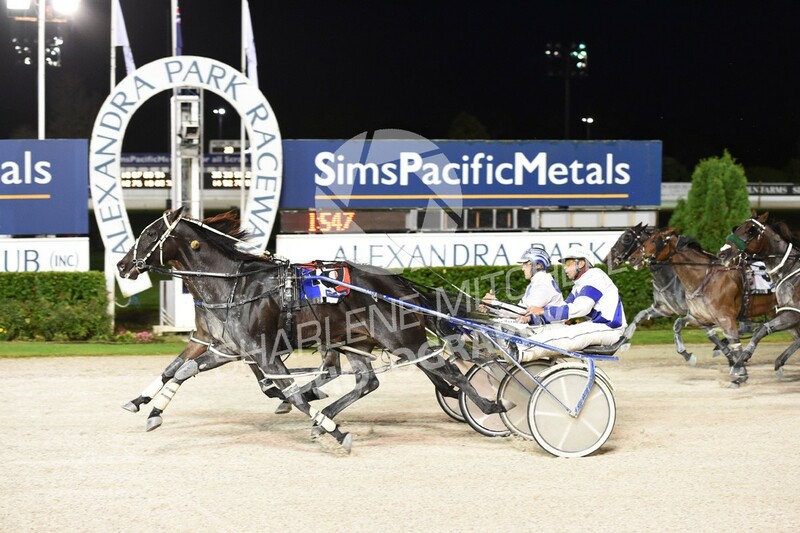 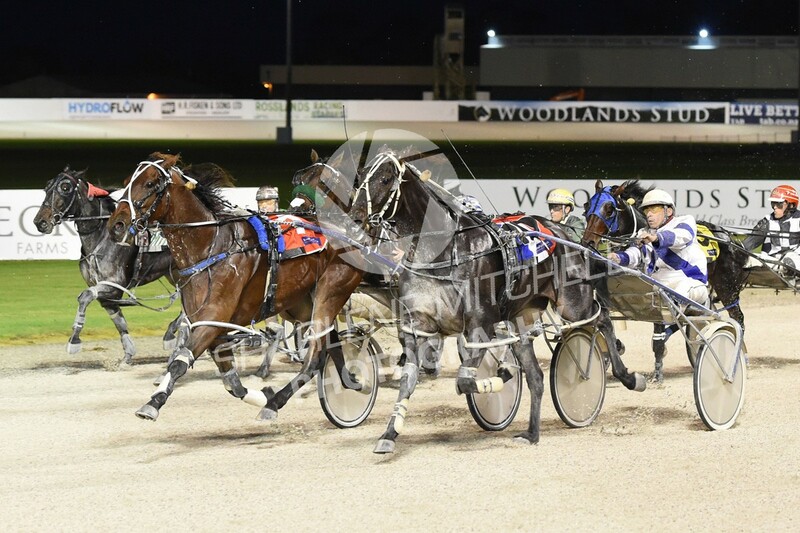 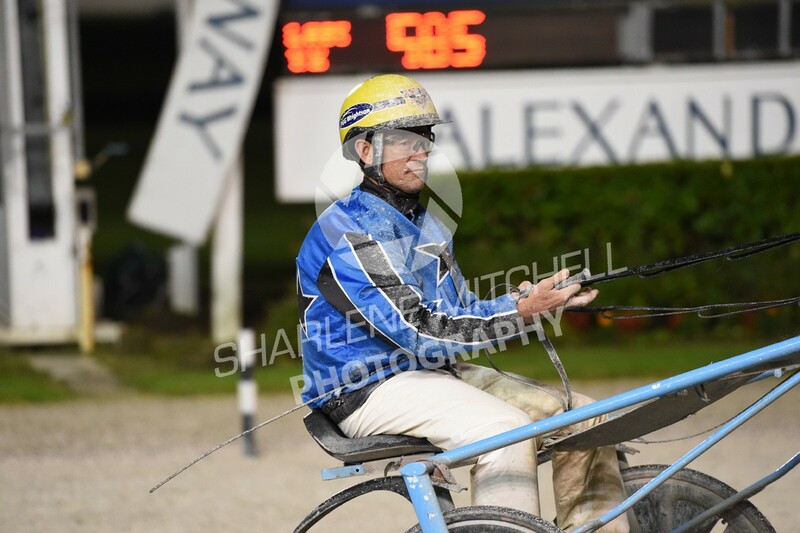 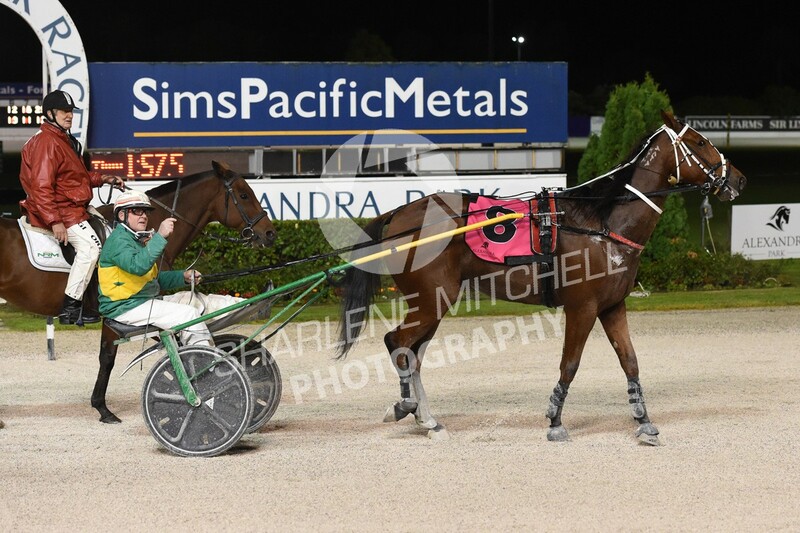 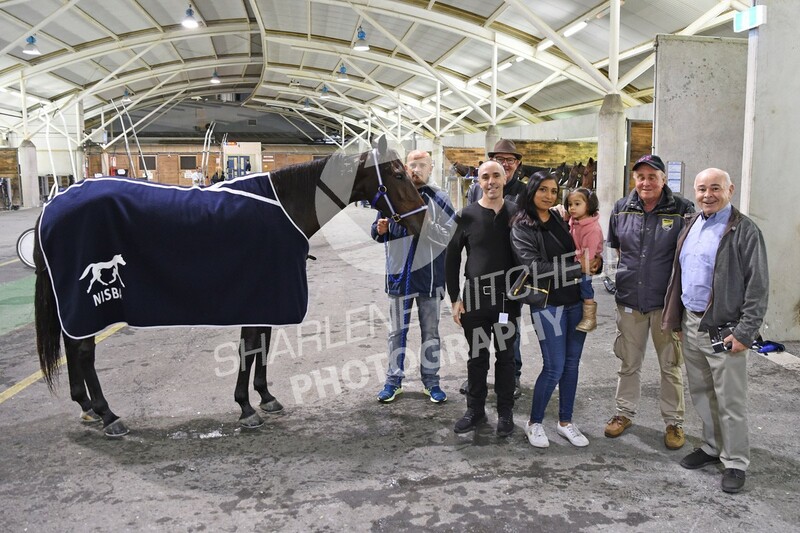 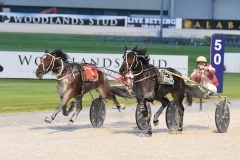 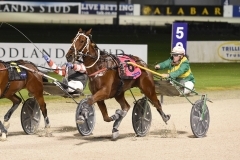 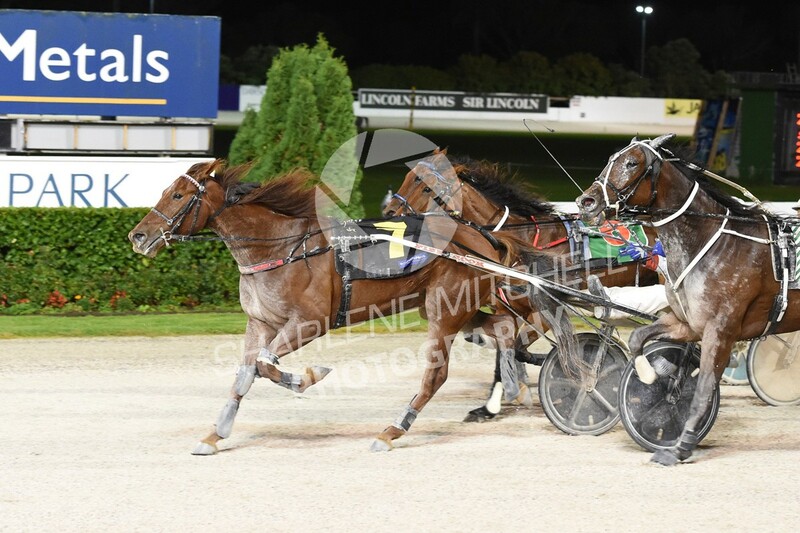 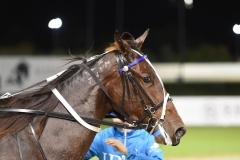 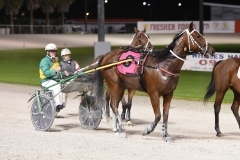 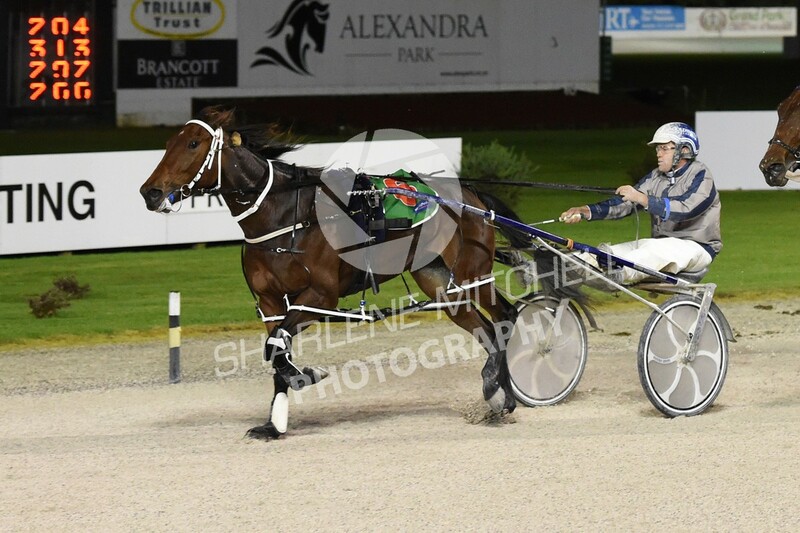 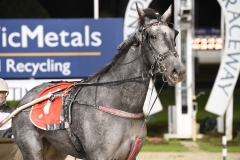 Photos at Auckland Trotting Club from August 2018 are now supplied by Race Images NZ Harness Racing Photos – Peter Rubery. 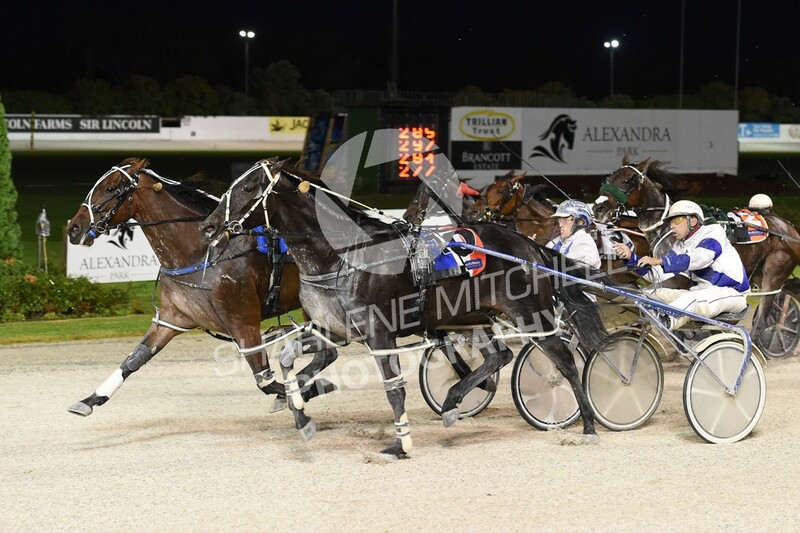 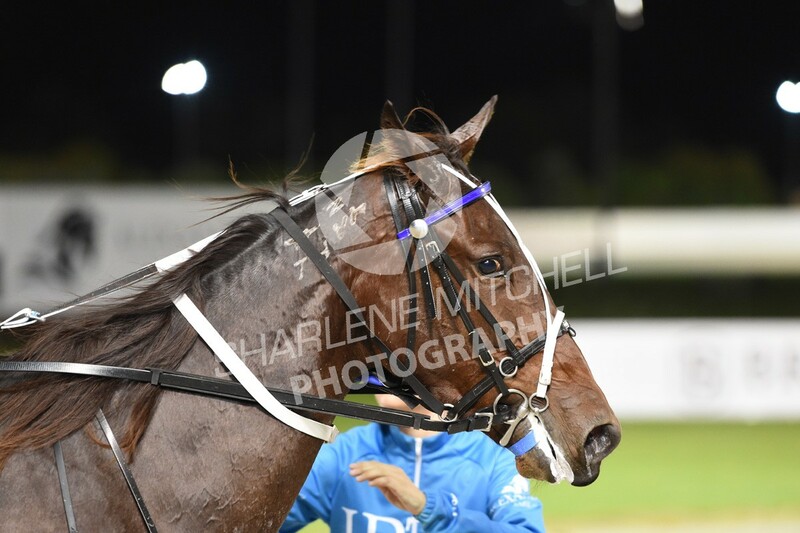 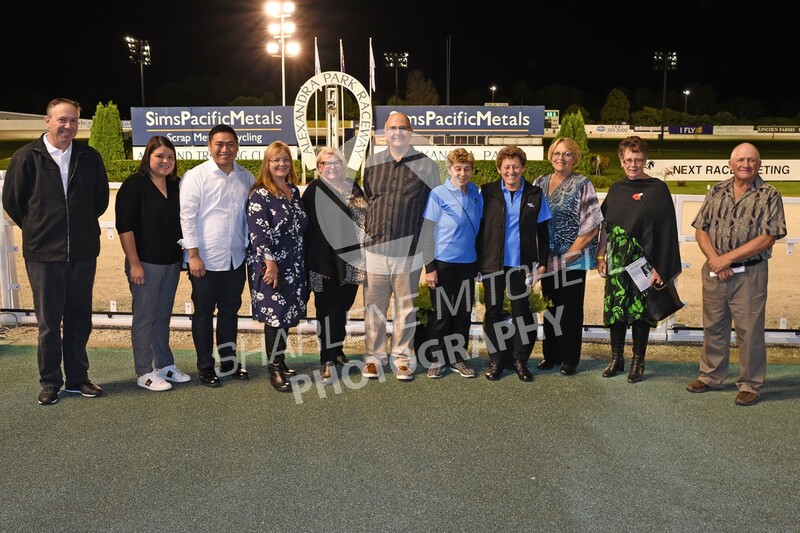 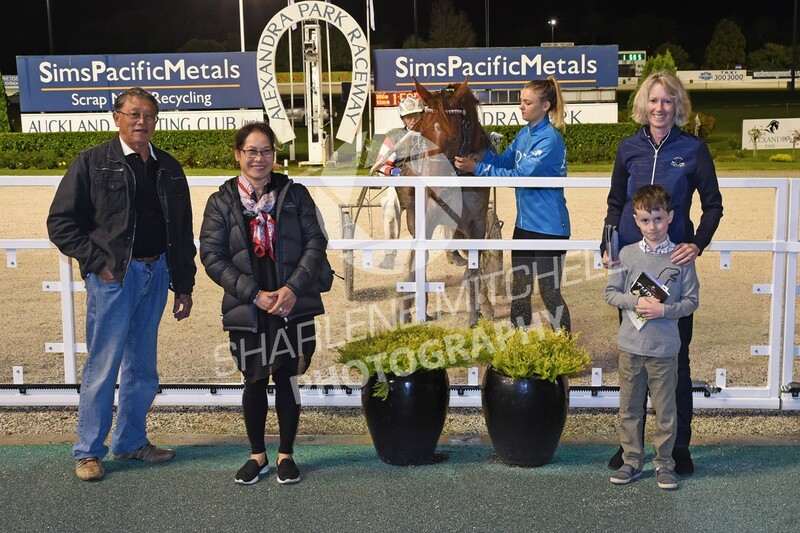 Race Images has worked with Sharlene Mitchell in her role as photographer at ATC over the past 18 years and Race Images will continue to supply the same photos and layouts, plus any photos taken at ATC over the past ten years. 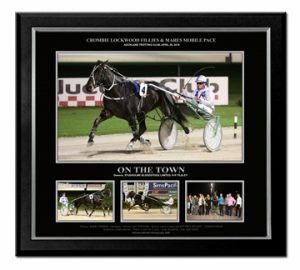 Any requests for photos, frames, album pages & quotes please contact us. 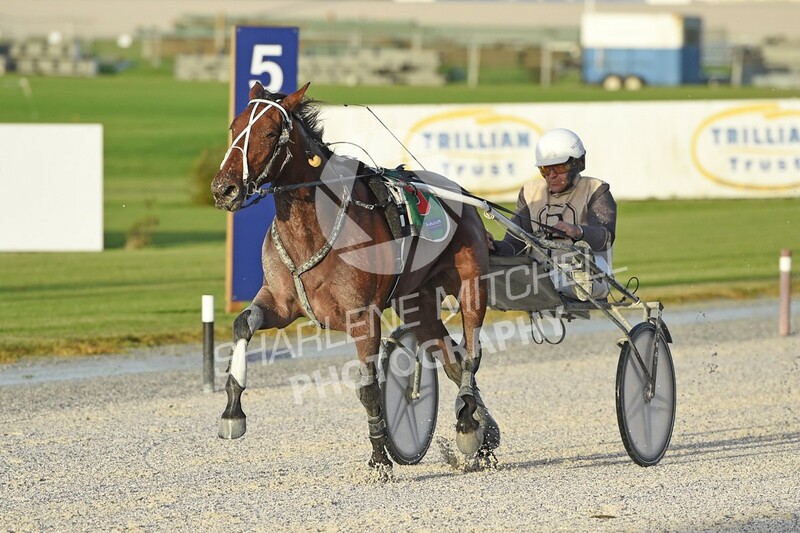 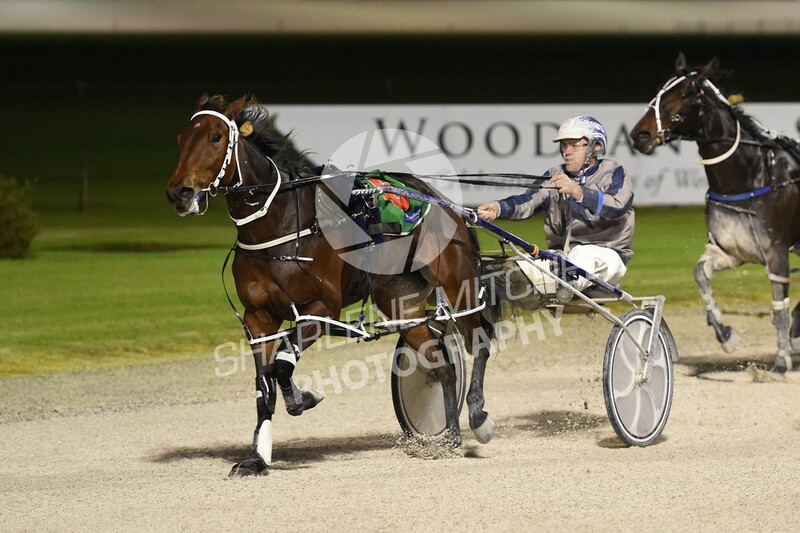 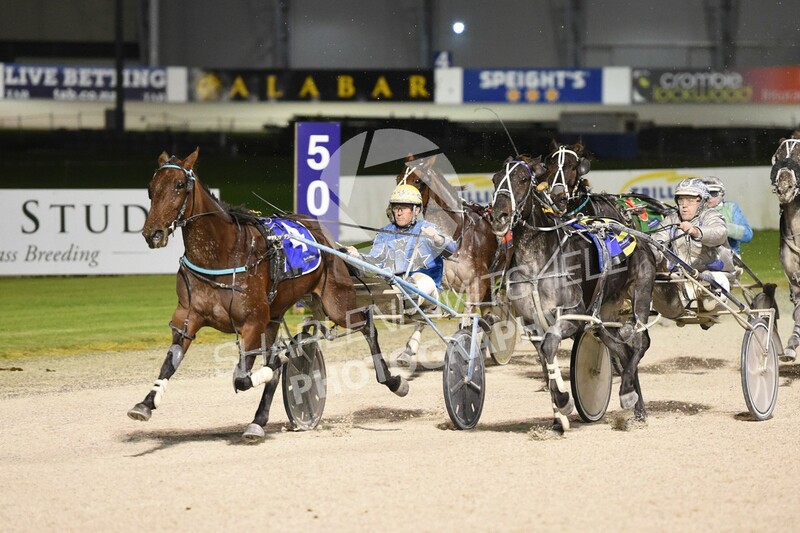 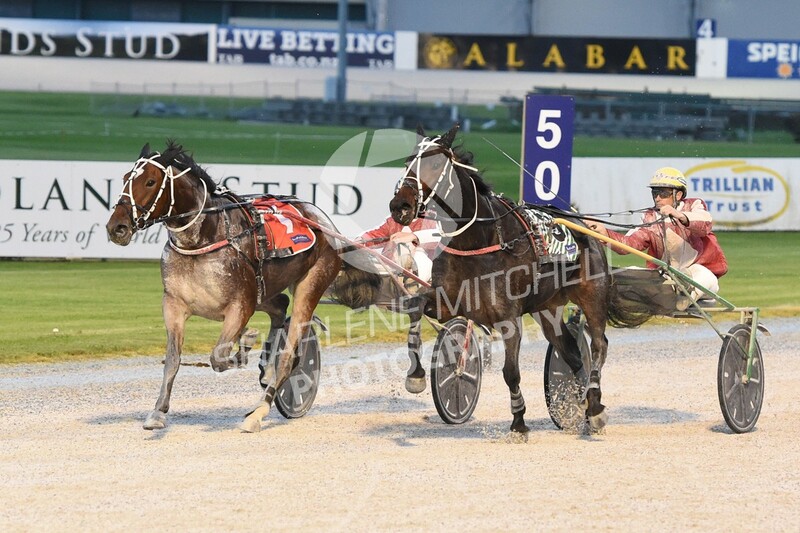 Race Images will have a photographer on course at Auckland Trotting club at every meeting, based in the same room. 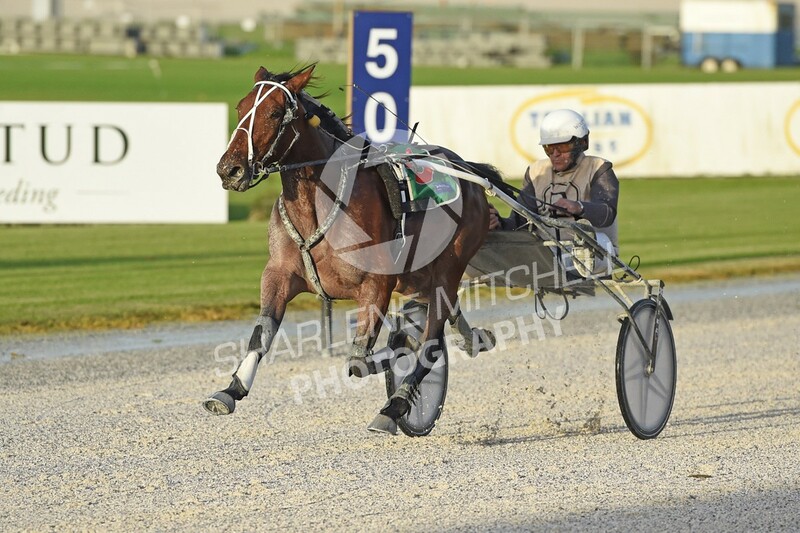 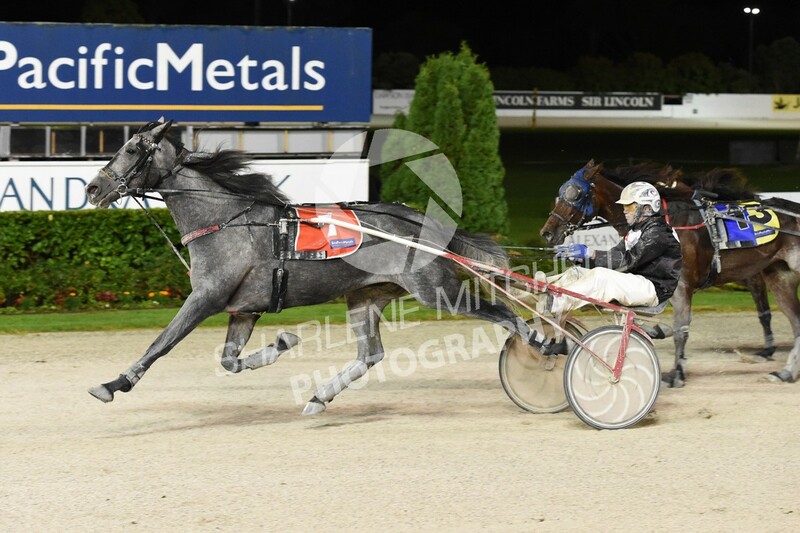 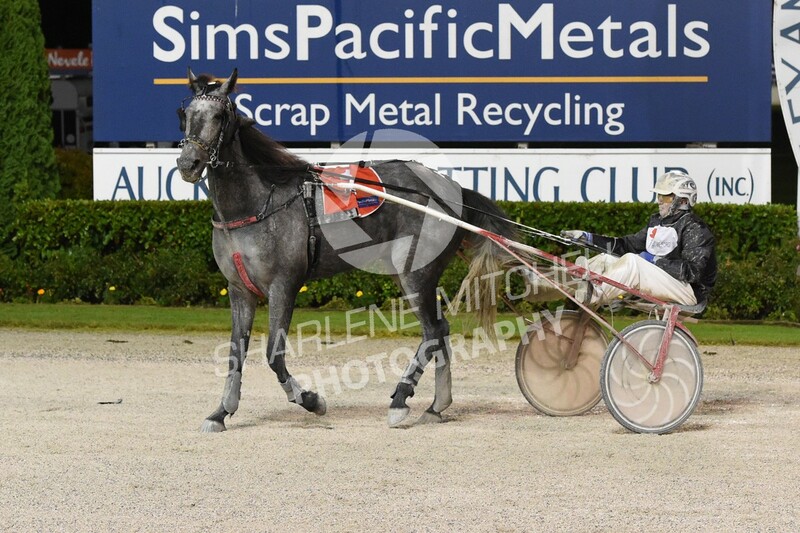 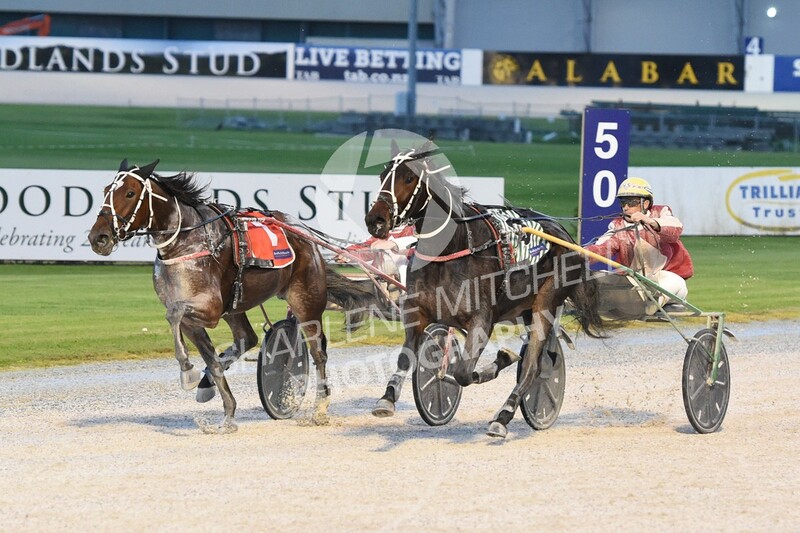 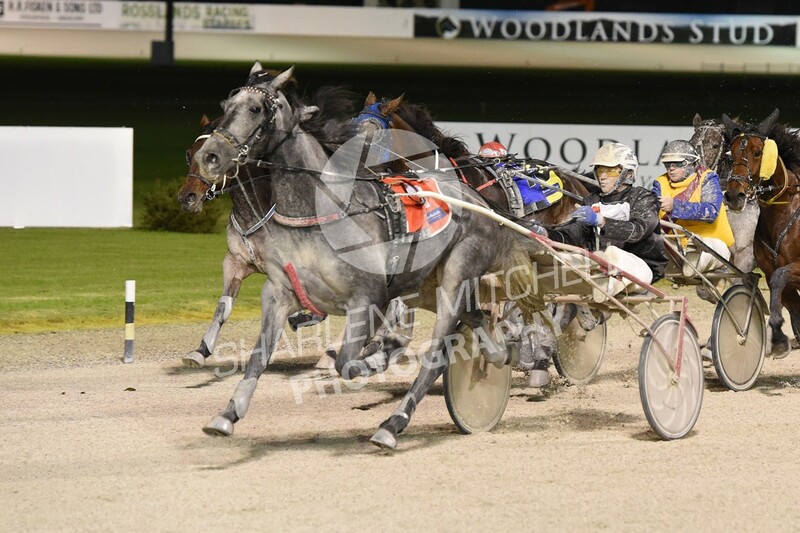 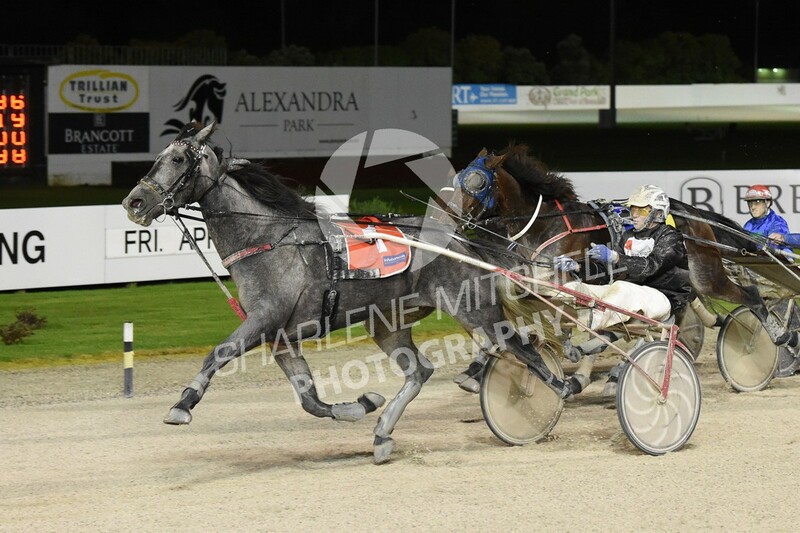 Race Images also has available harness photos from all meetings in the Central Districts and the South Island too. 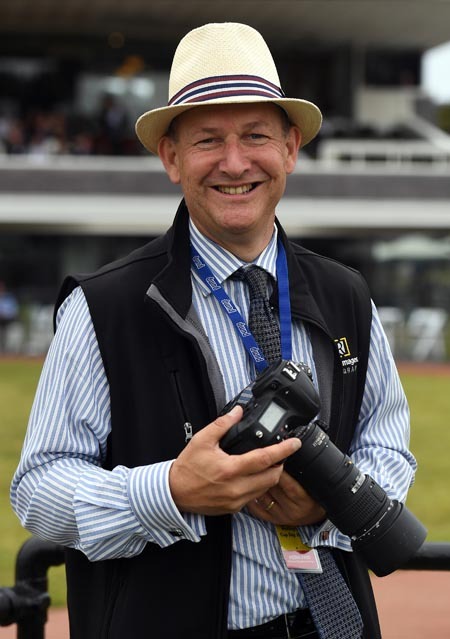 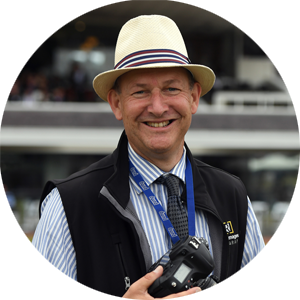 Peter Rubery has been working in the racing industry over the past 35 years, starting as a photographer in the Central Districts. 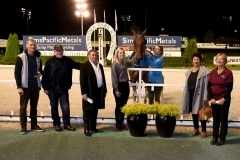 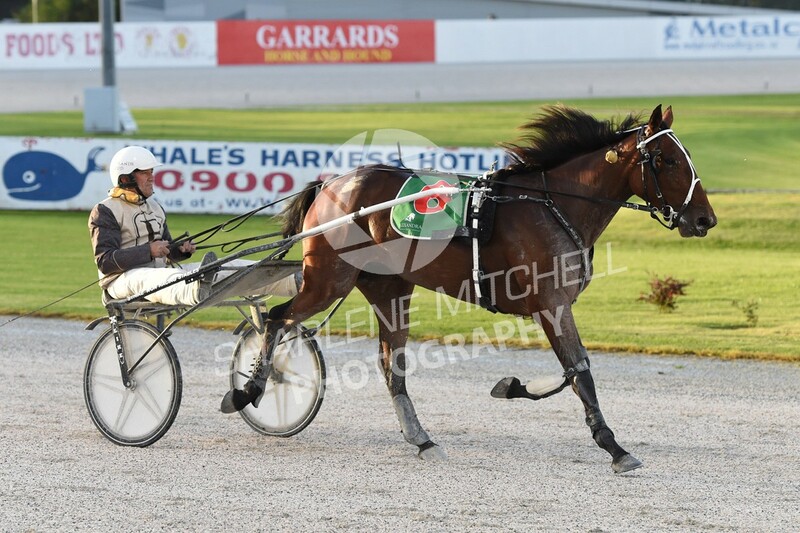 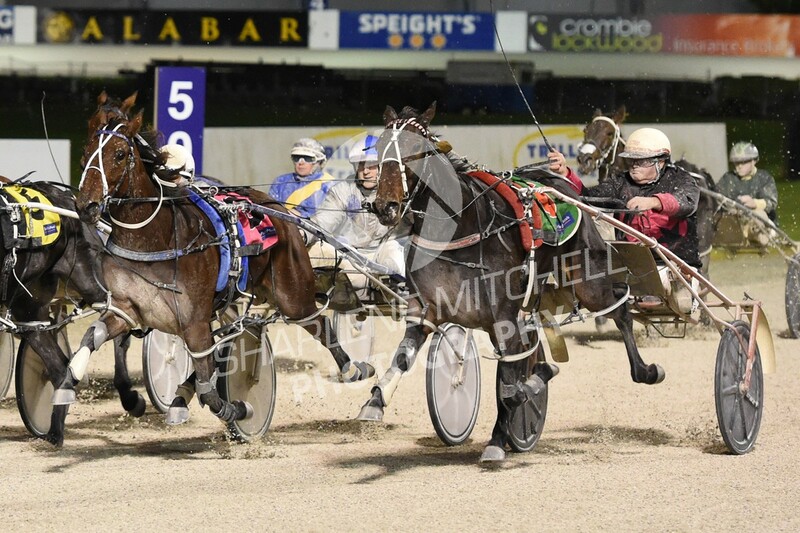 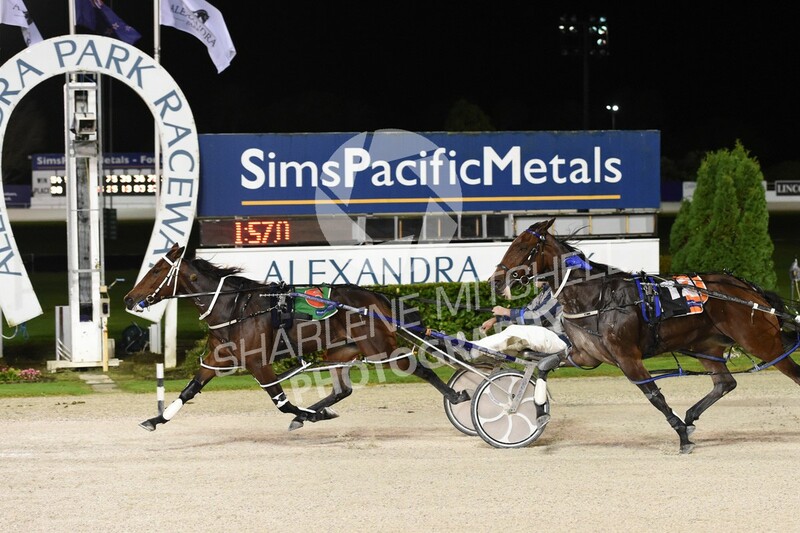 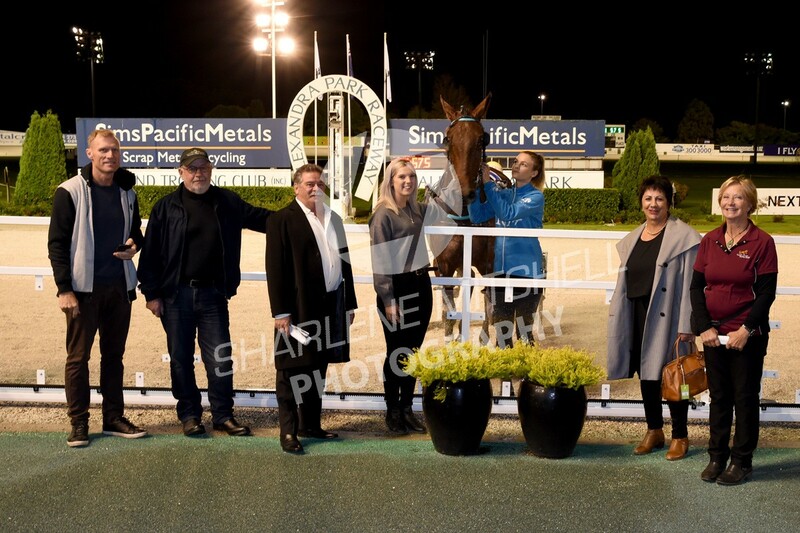 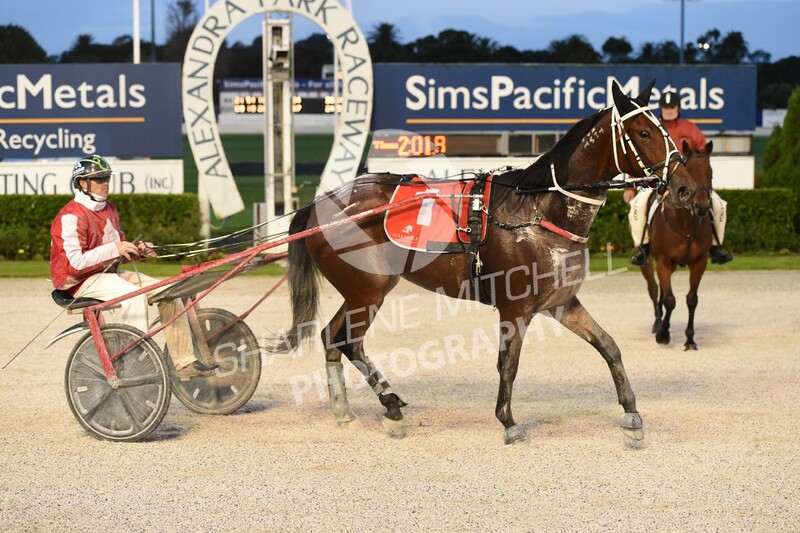 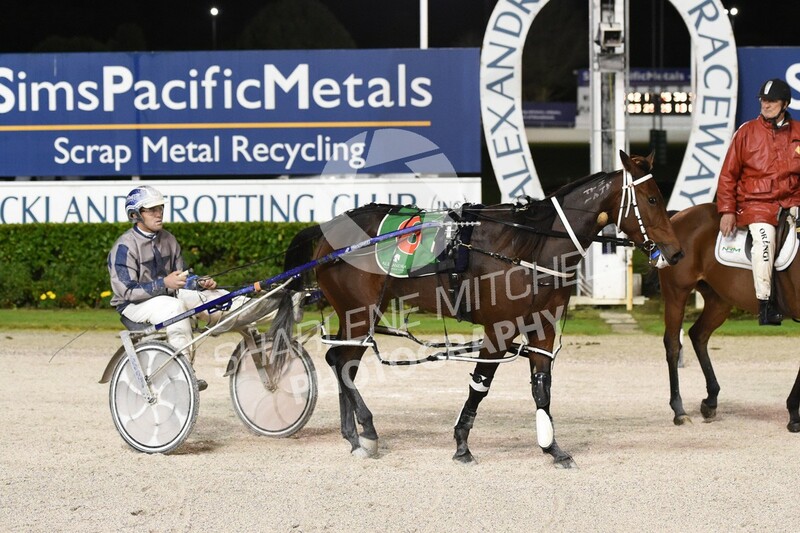 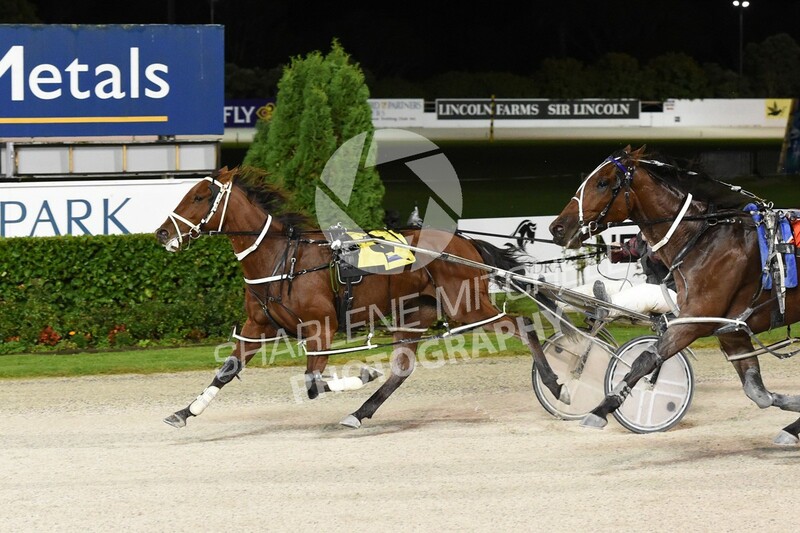 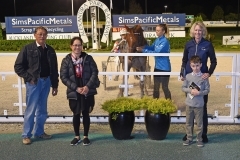 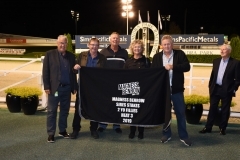 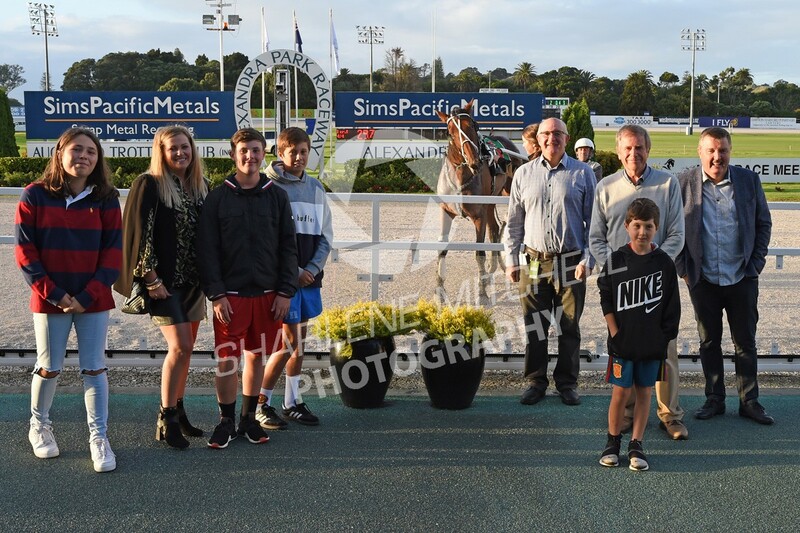 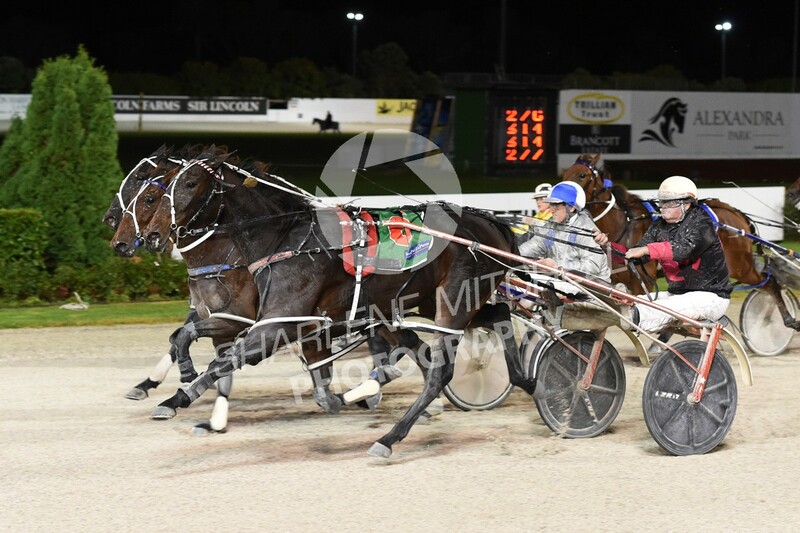 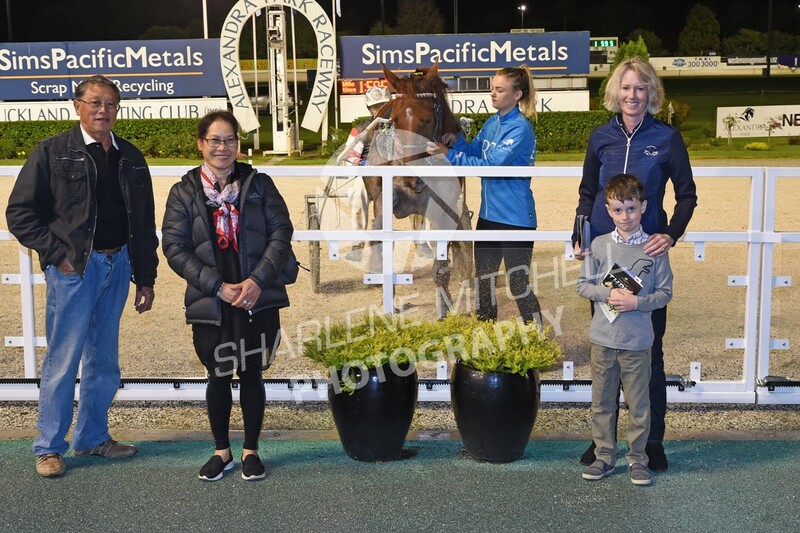 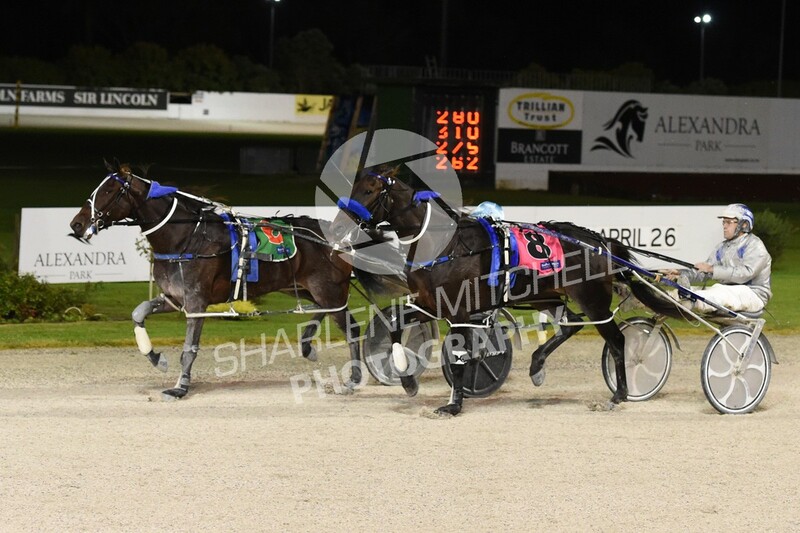 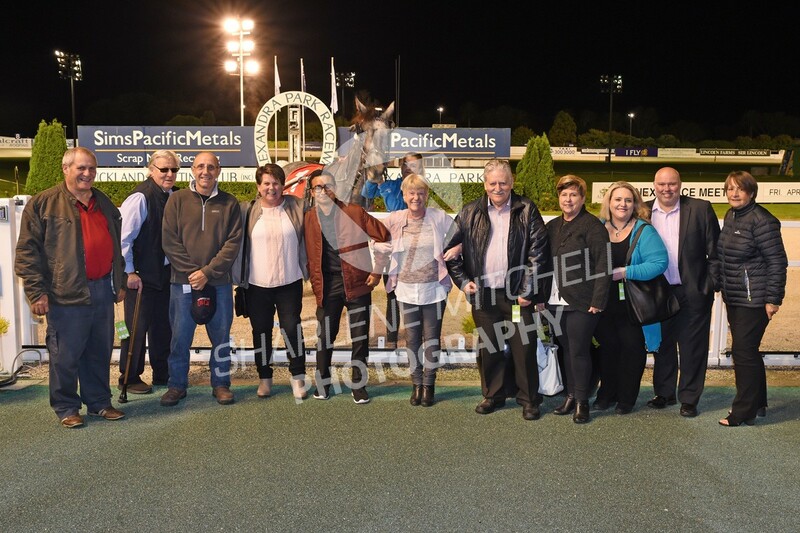 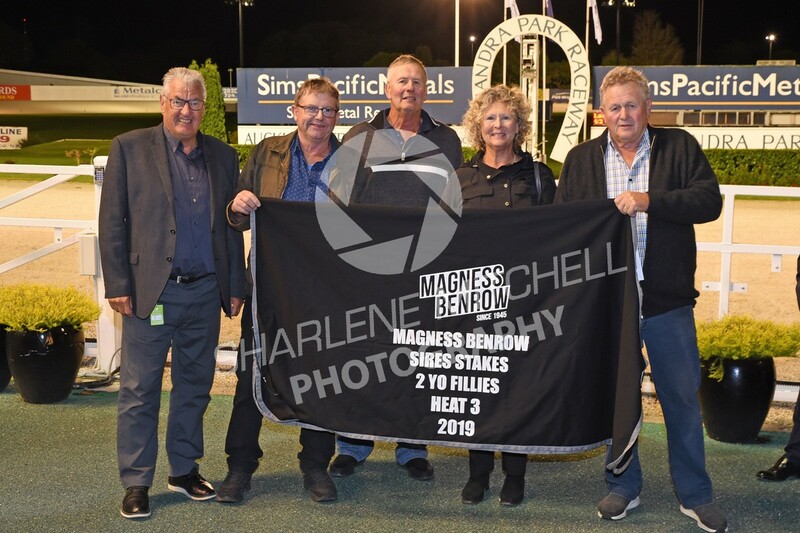 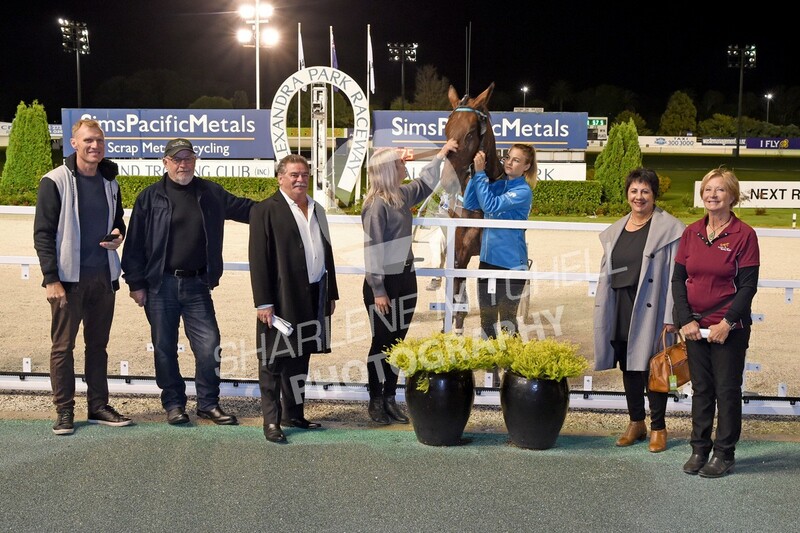 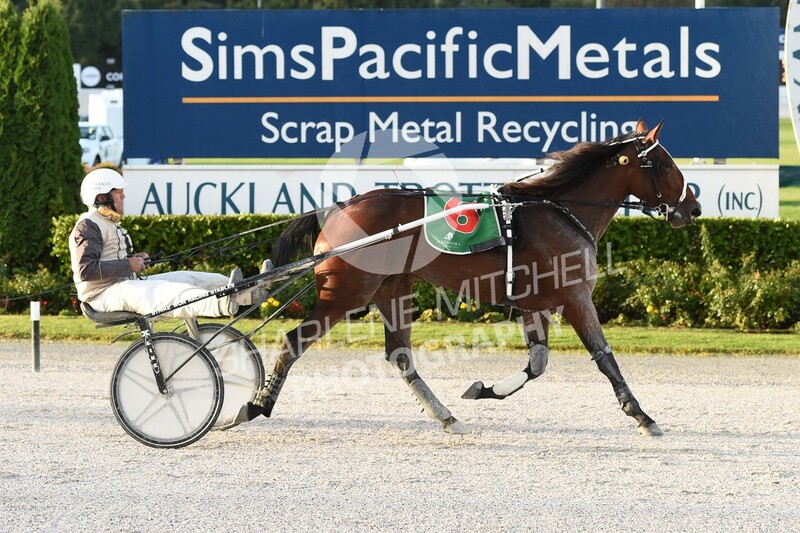 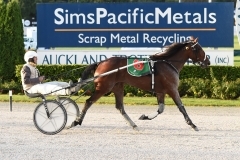 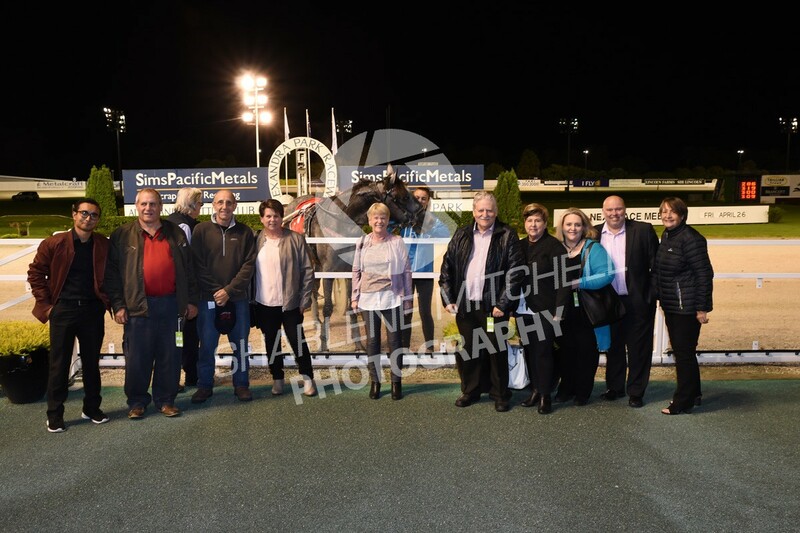 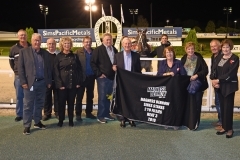 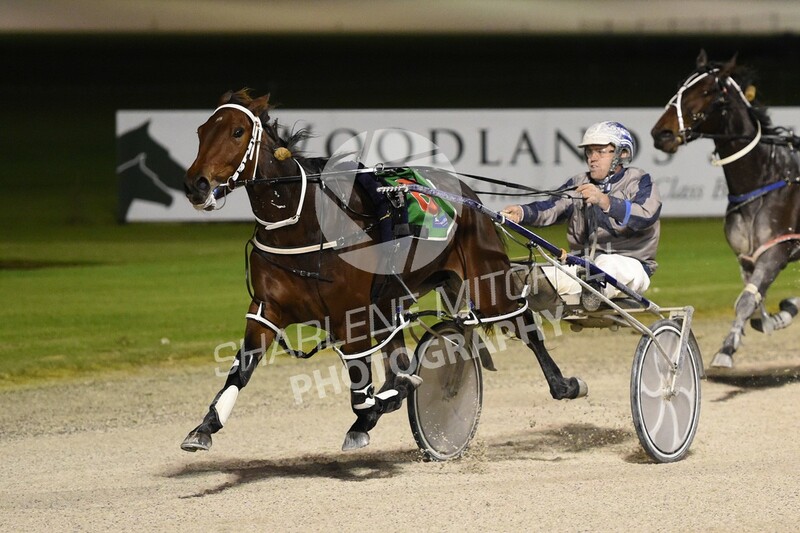 His business Race Images PN Ltd covers all thoroughbred racing in the North Island, while working with photographers throughout NZ to supply a consistent product and service in both the Harness Racing & Thoroughbreds codes. 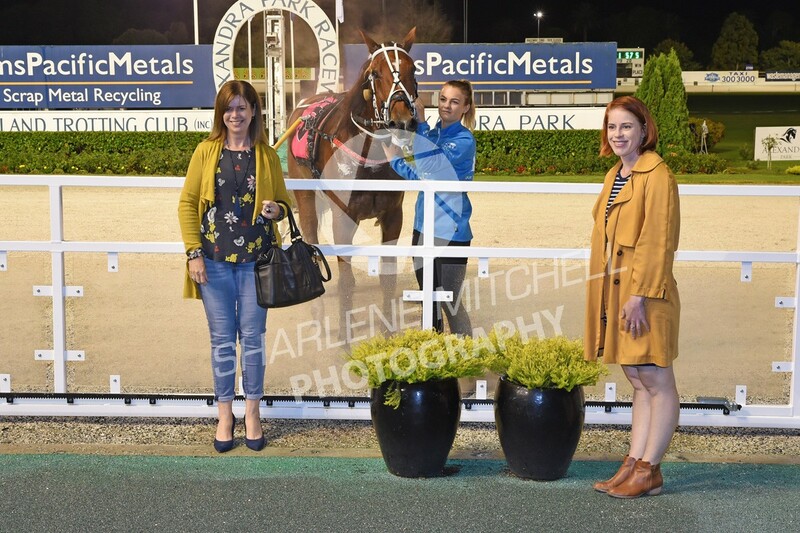 Sharlene Mitchell has set the level for amazing night photography at ATC and we look forward to matching her dedication and quality this season.